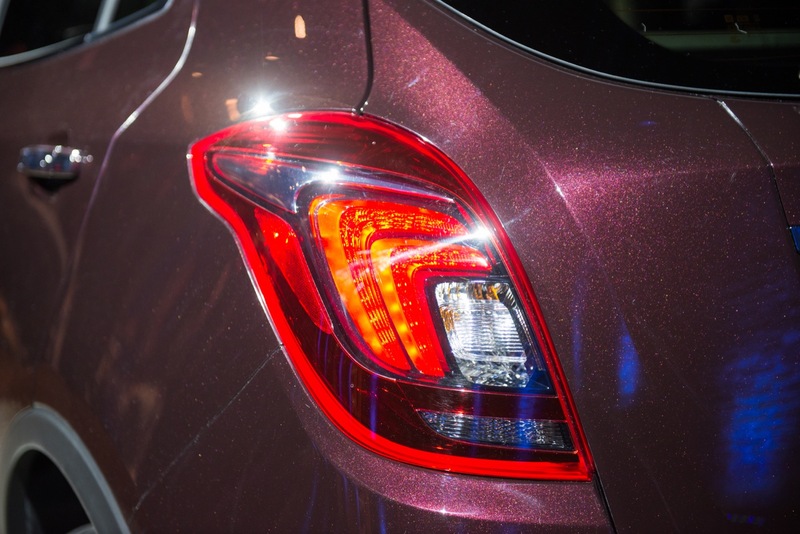 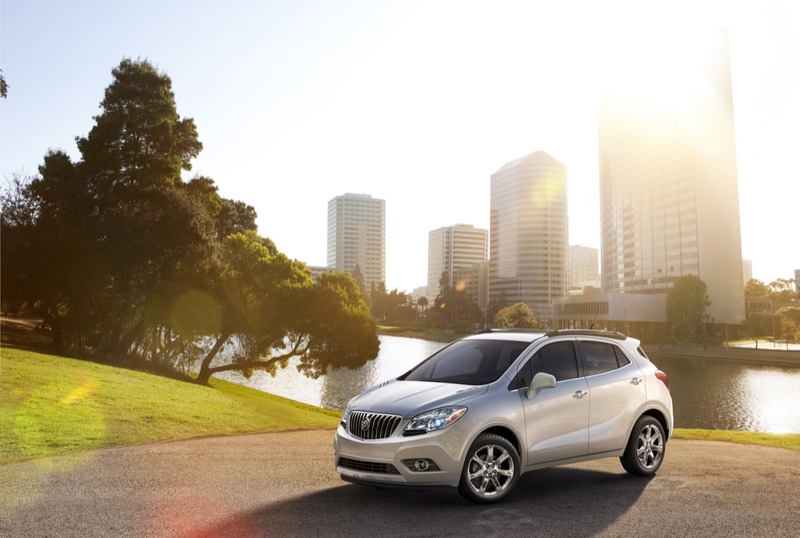 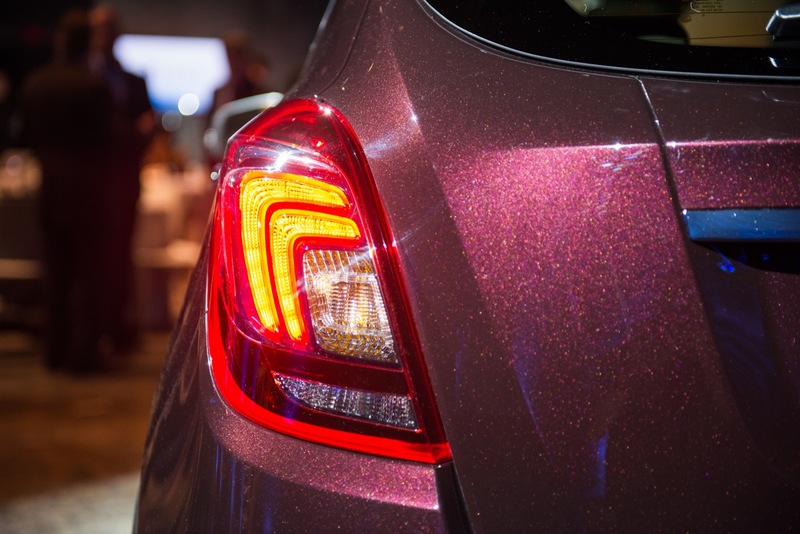 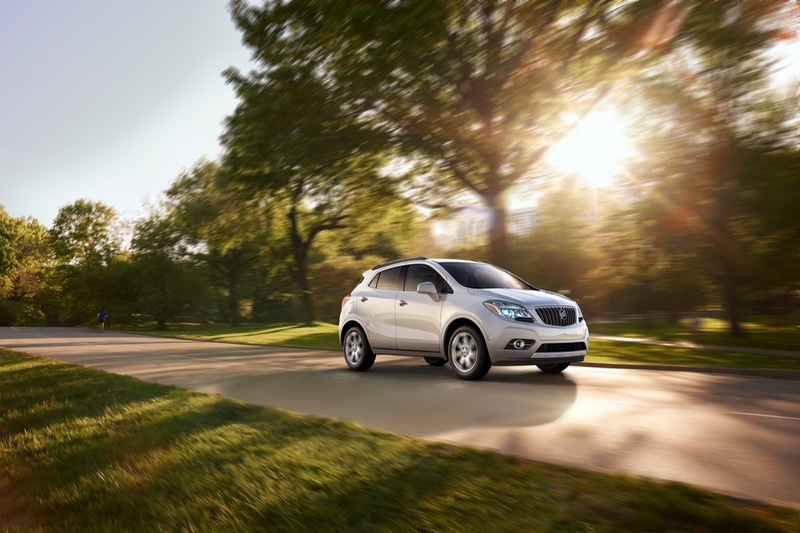 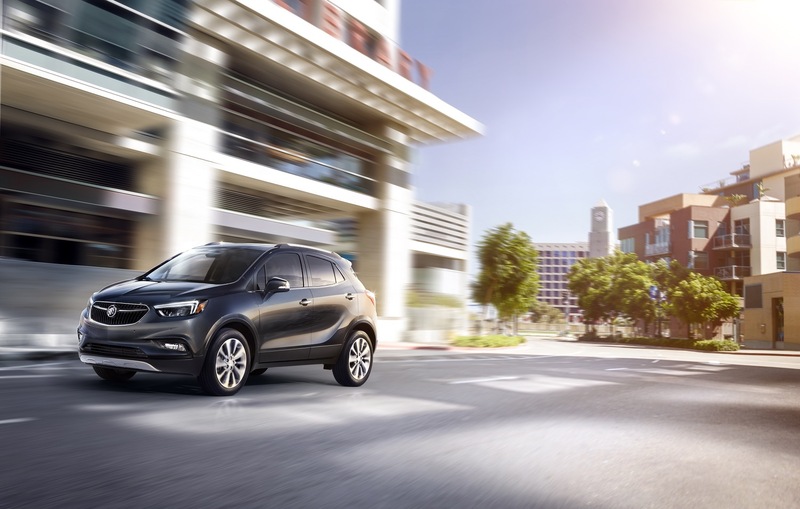 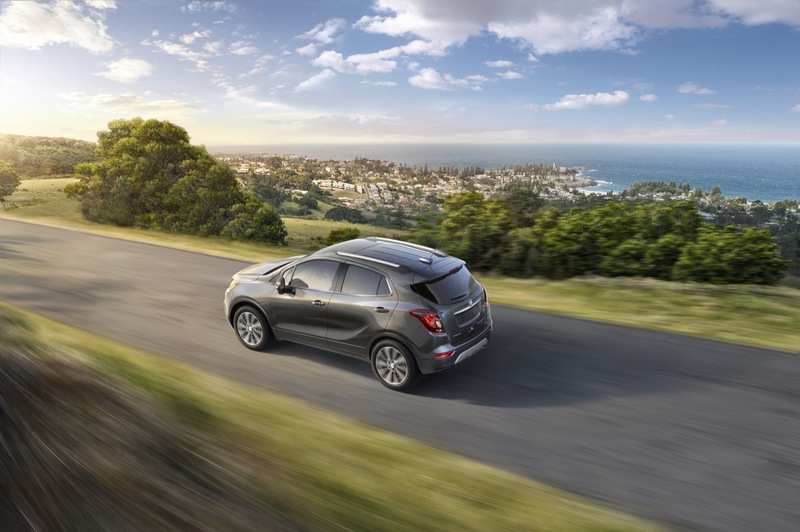 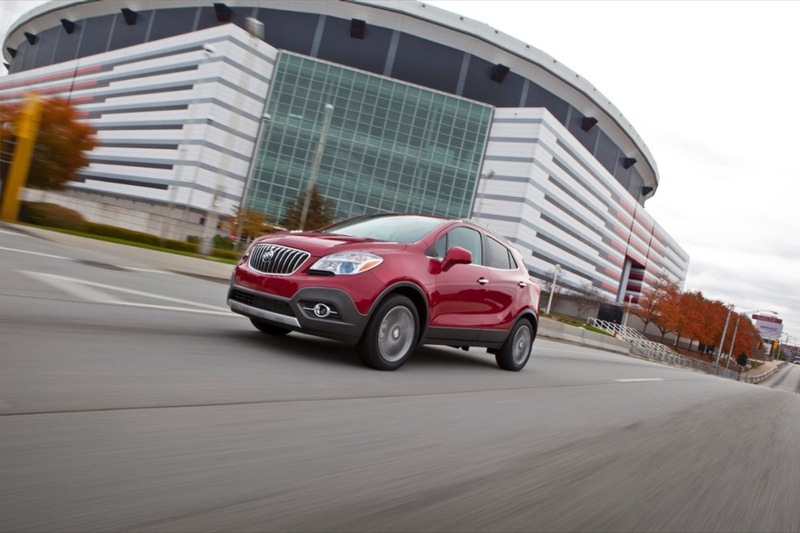 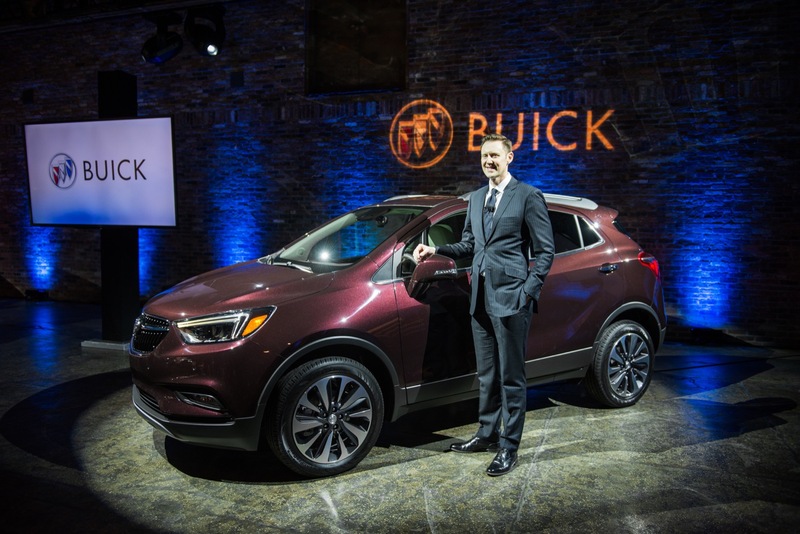 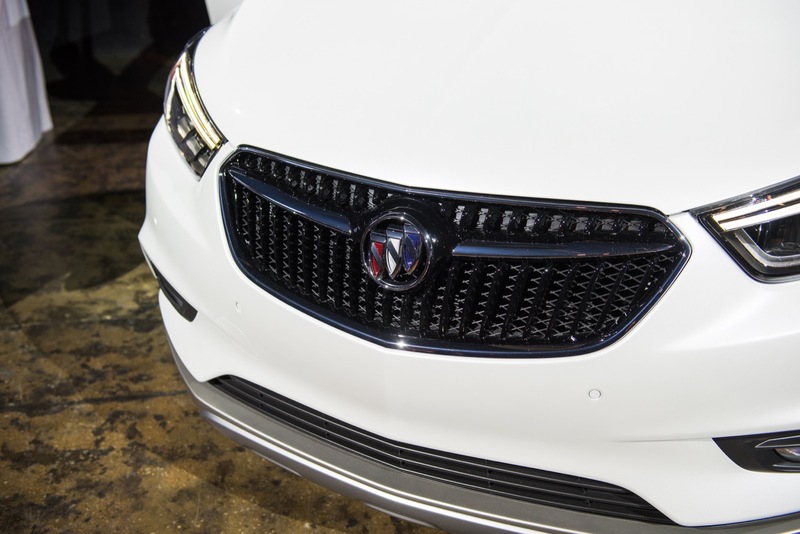 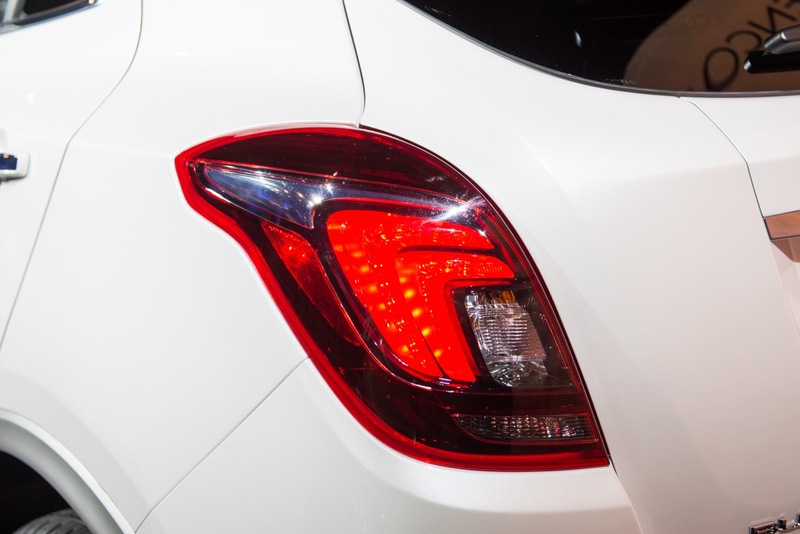 The Encore has been quite a sales success for Buick: sales of the diminutive crossover have increased ever year since its market introduction in 2013. 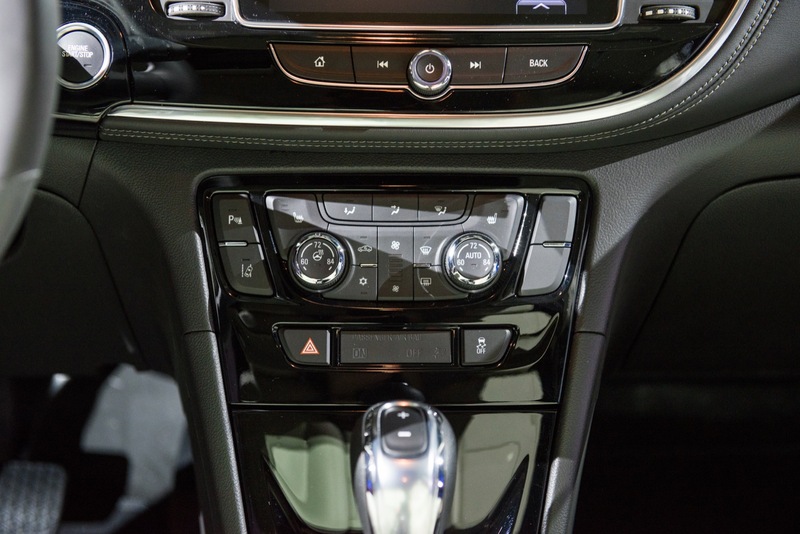 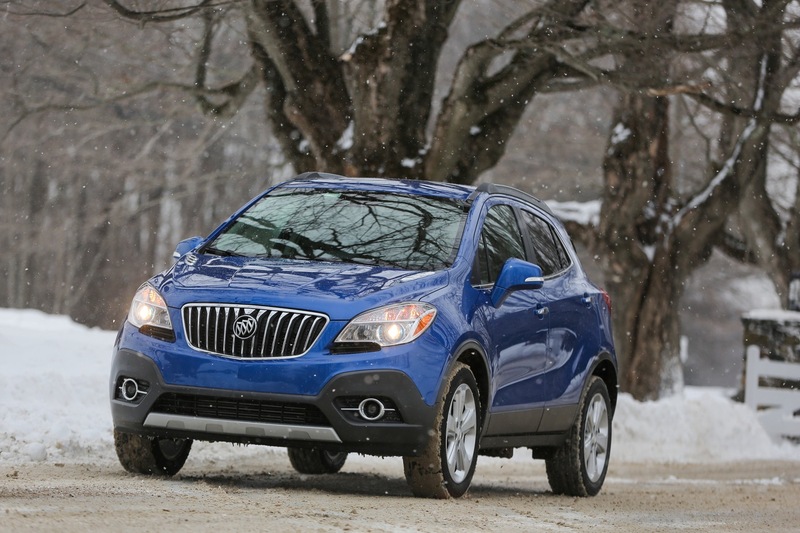 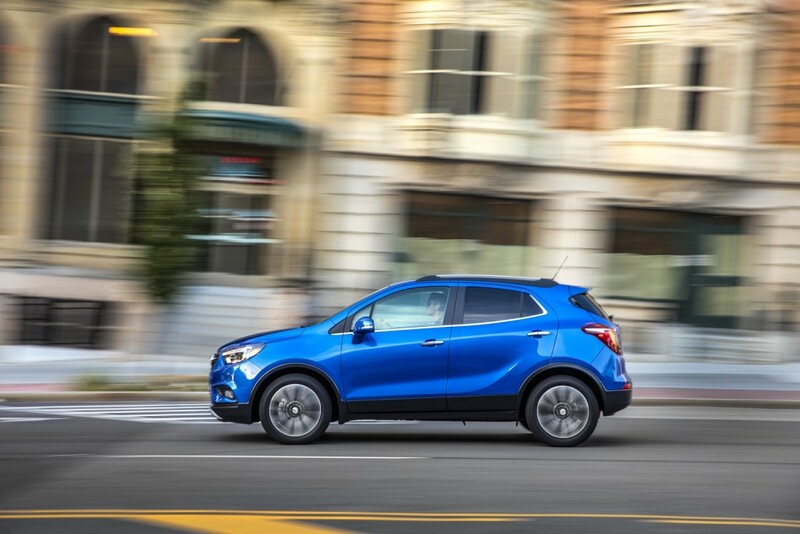 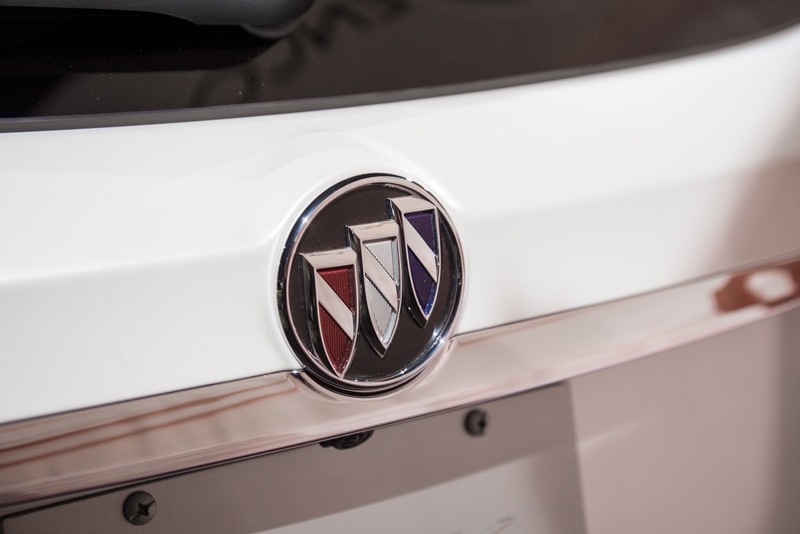 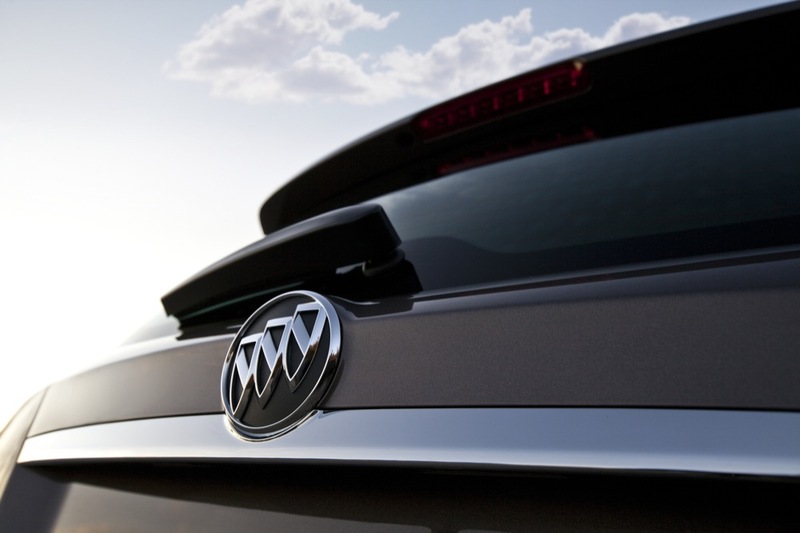 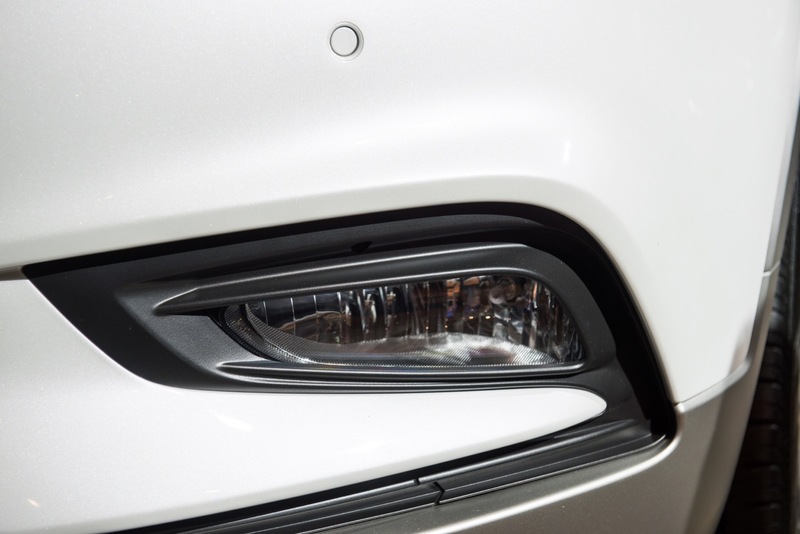 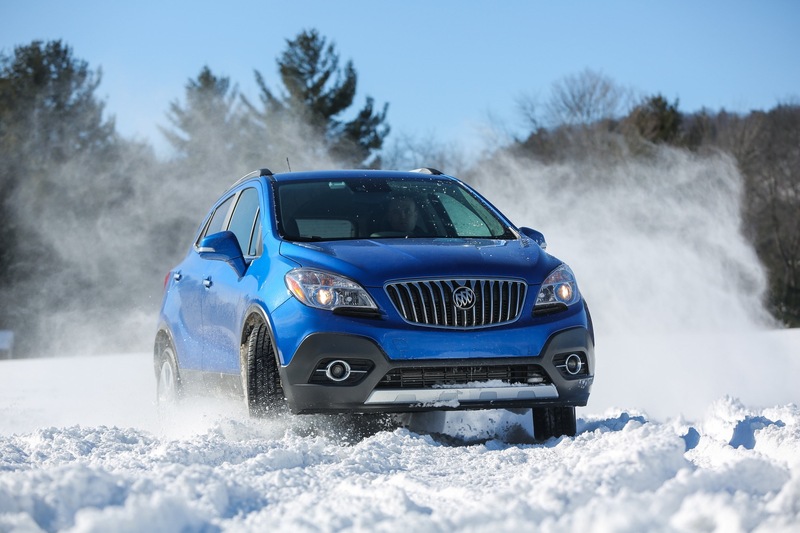 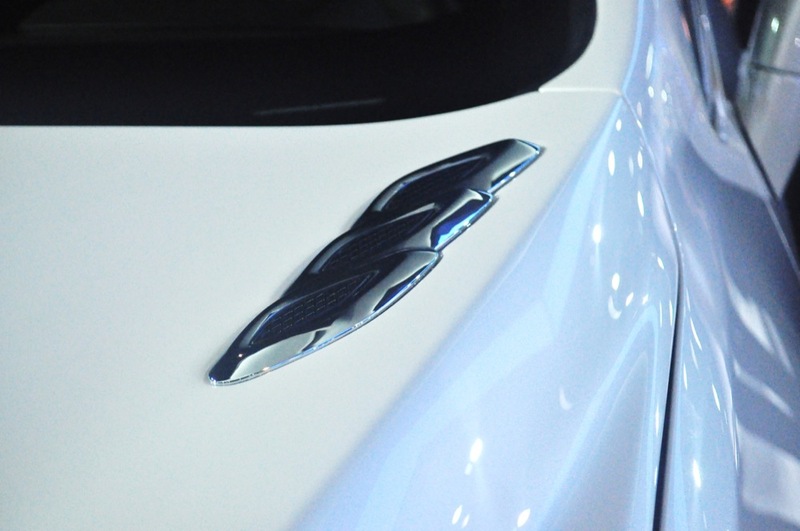 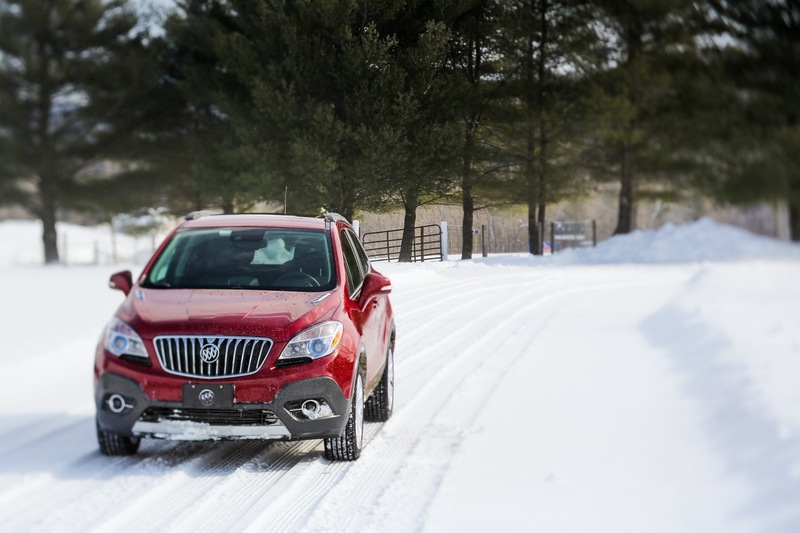 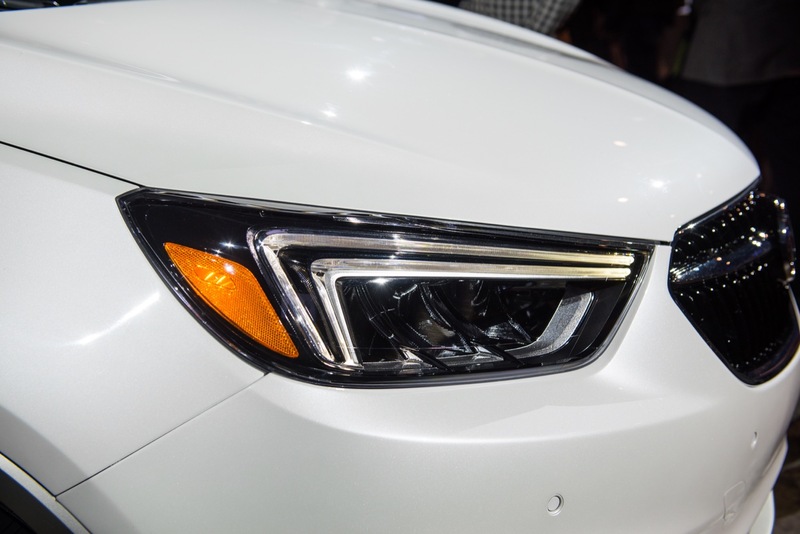 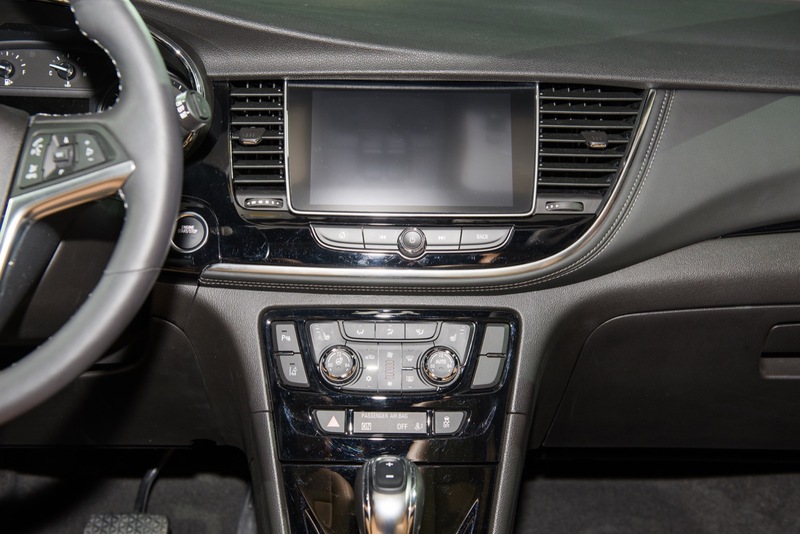 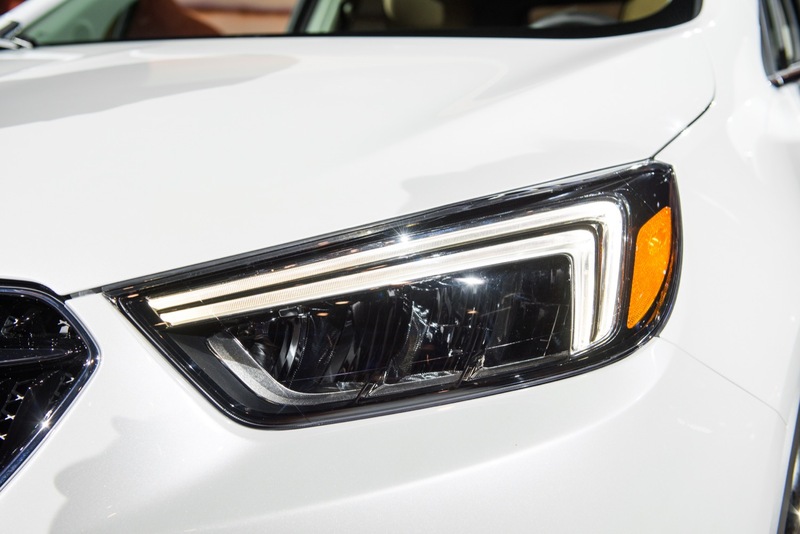 The current, first-generation model is getting slightly long in the tooth, and we already know that The General is working on an all-new model for the 2020 model year, which we recently saw testing wearing plenty of camouflage (more on the future Buick Encore). 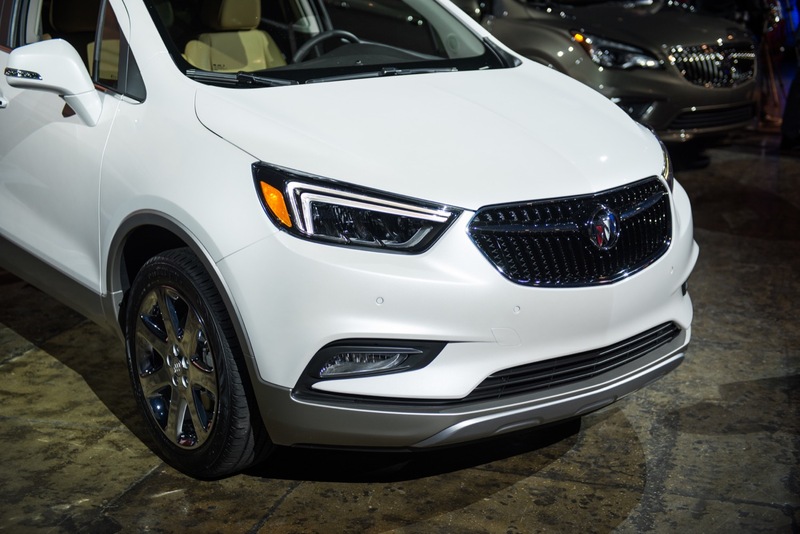 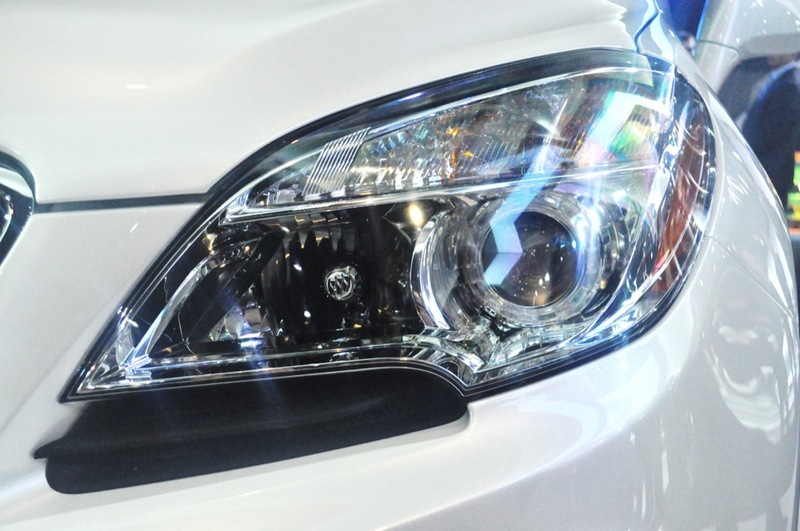 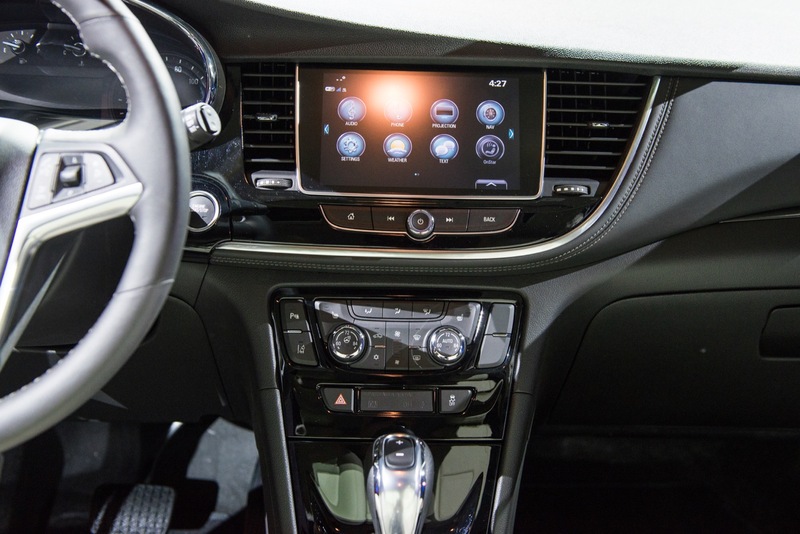 Hence, 2019 will likely end up being the last model year of the current, first-generation model – and that model is seeing a few minor changes and updates. 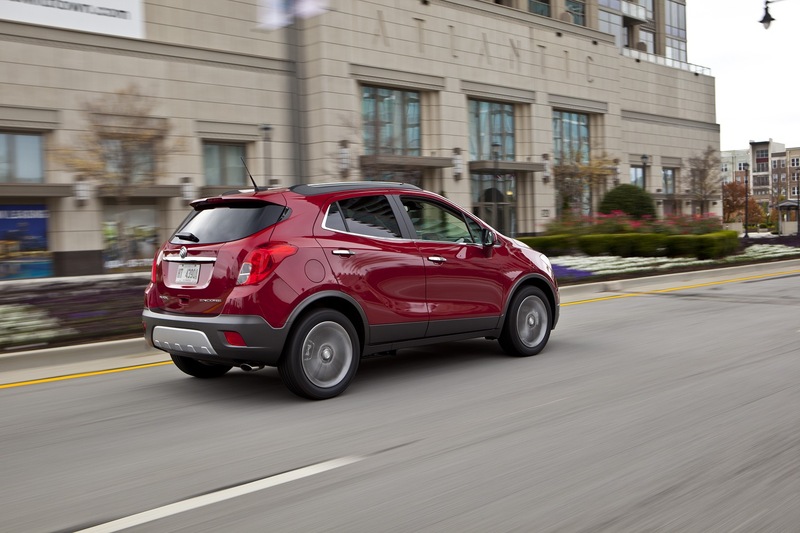 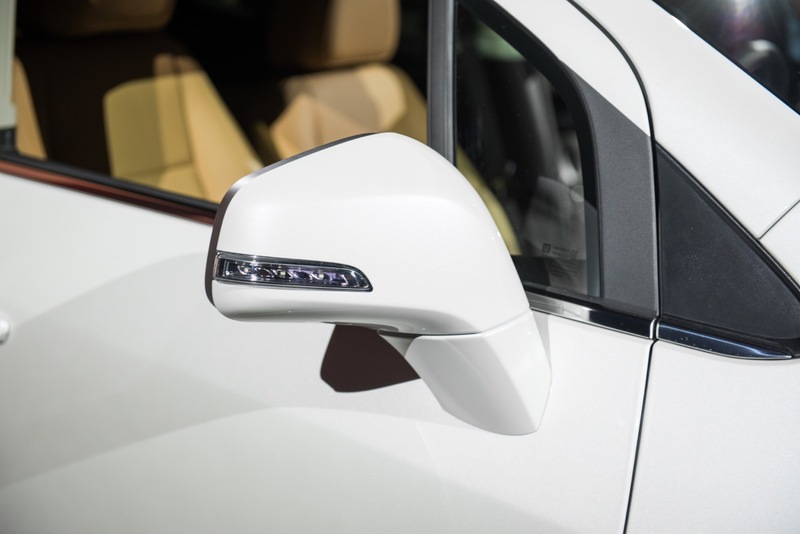 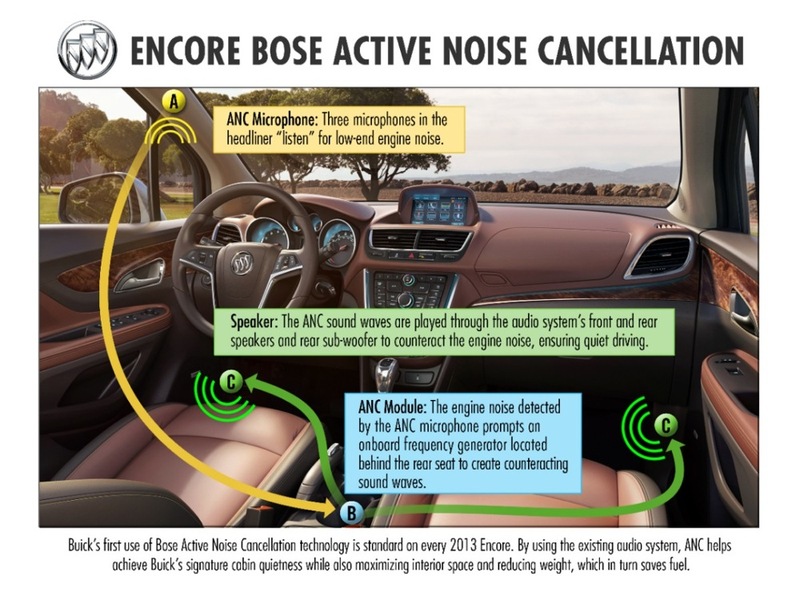 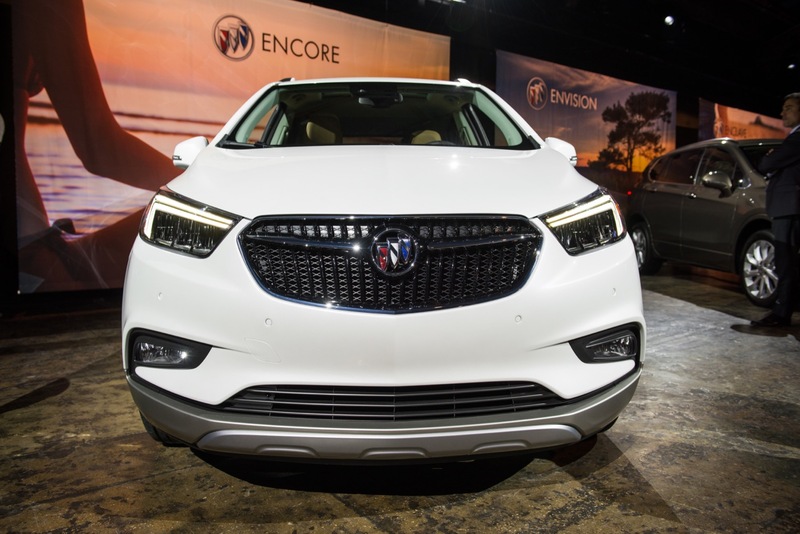 Editor’s note: it’s possible that other changes could be in store for the 2019 Buick Encore, but that they haven’t yet been added to the order guide. 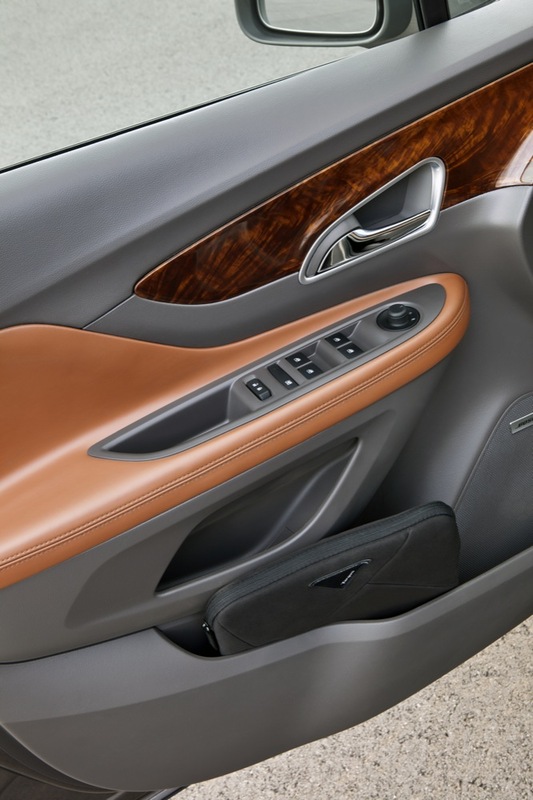 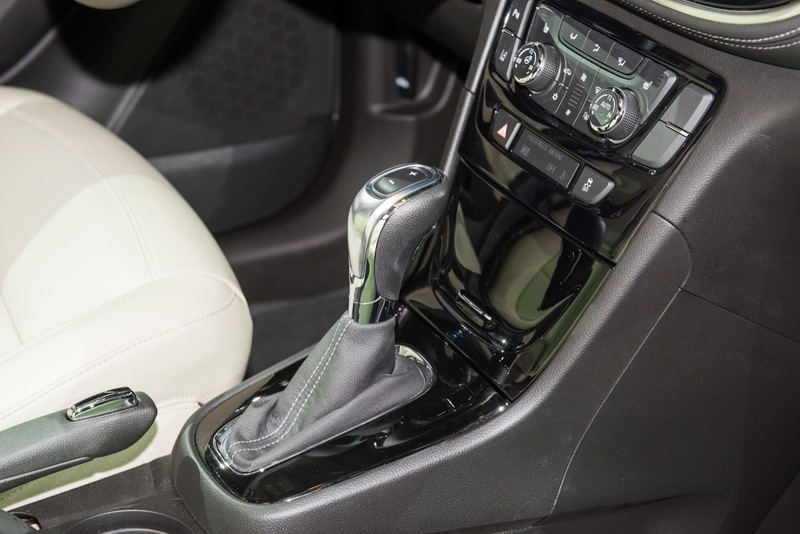 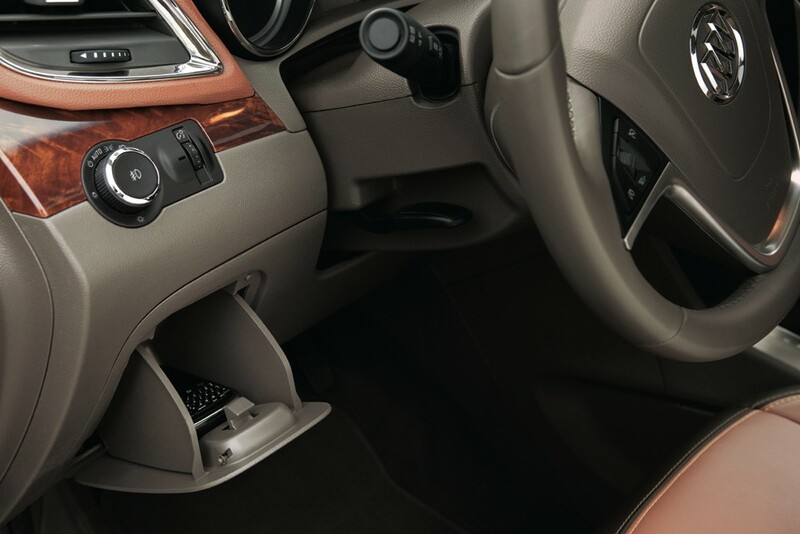 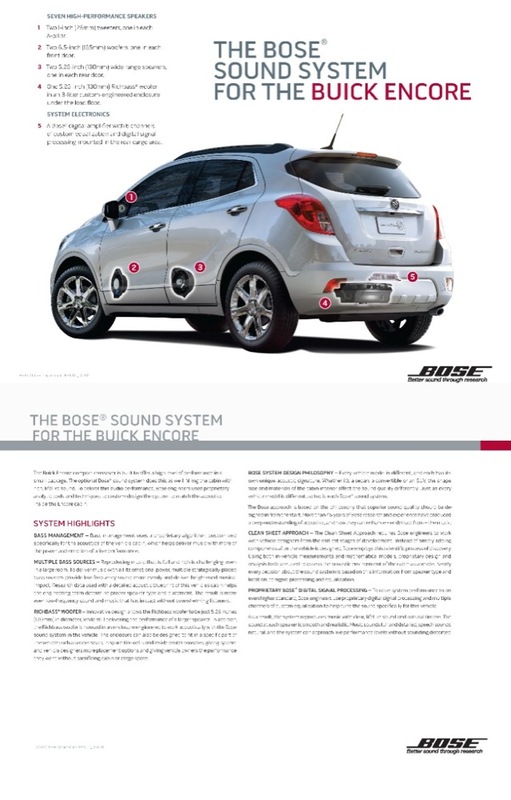 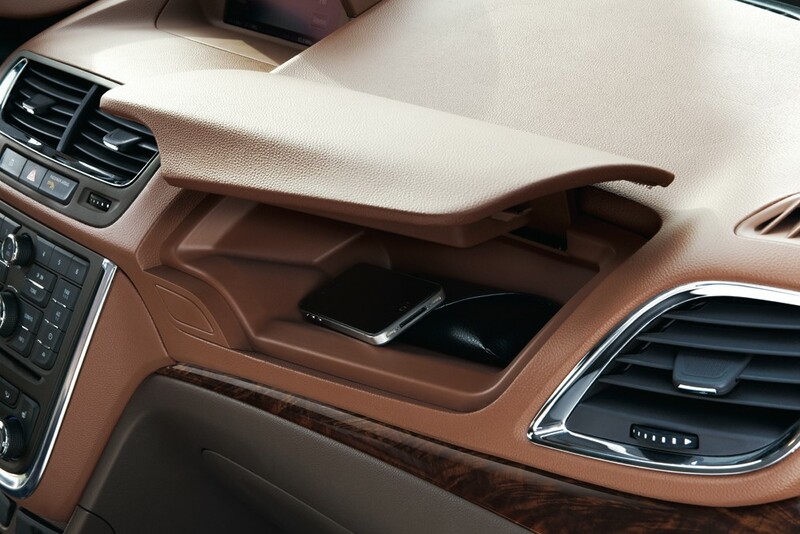 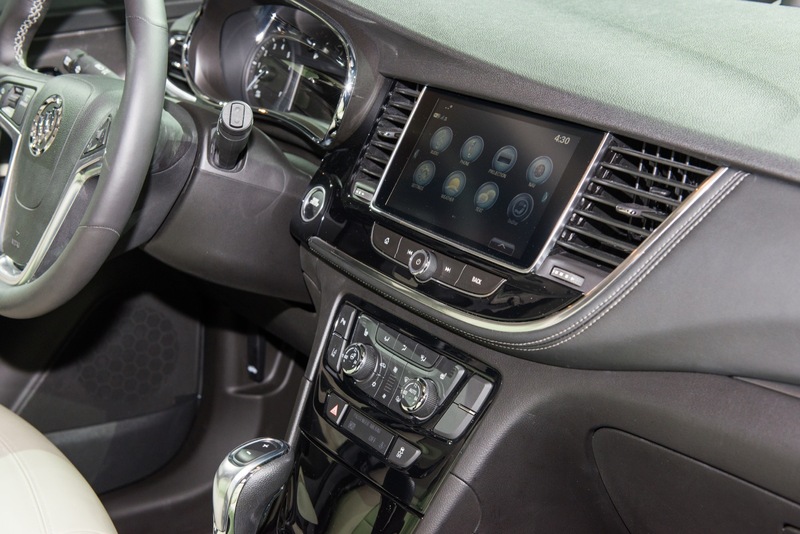 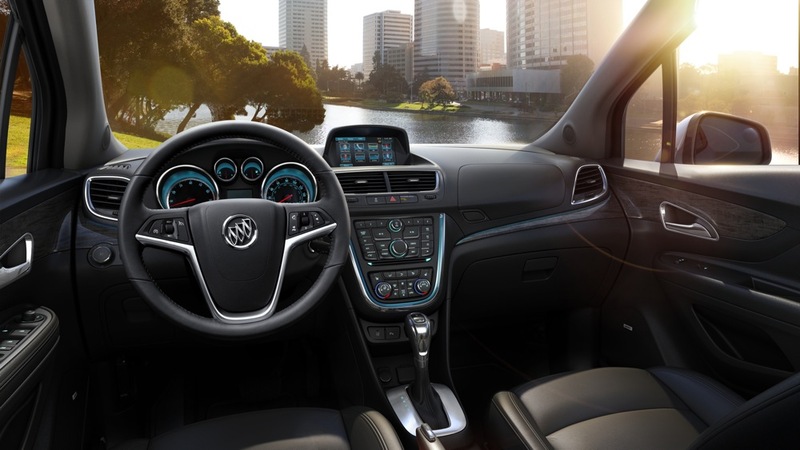 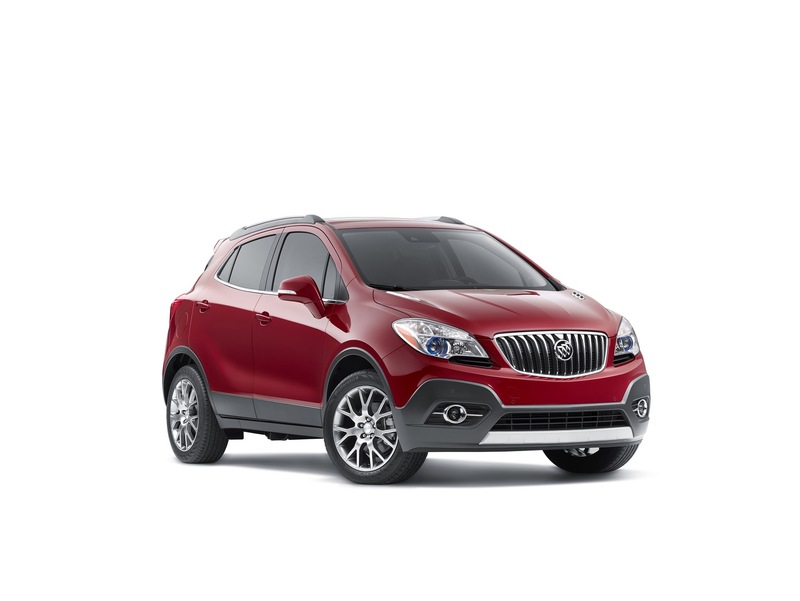 Speaking of the order guide, you can download it at the 2019 Buick Encore order guide page. 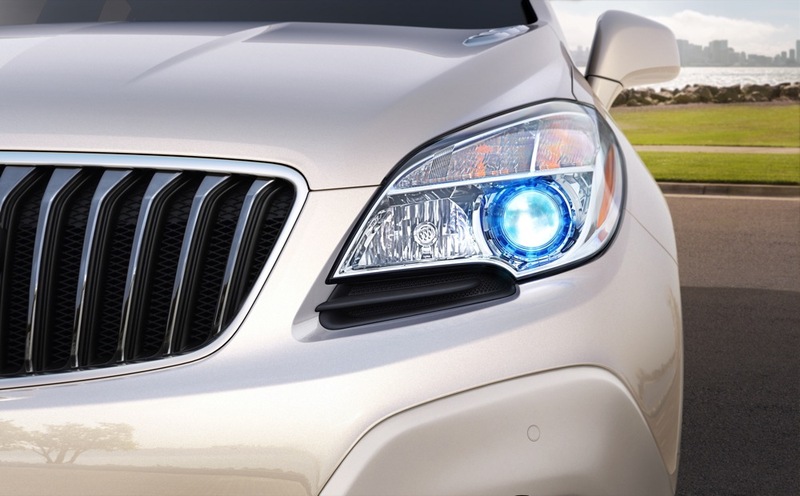 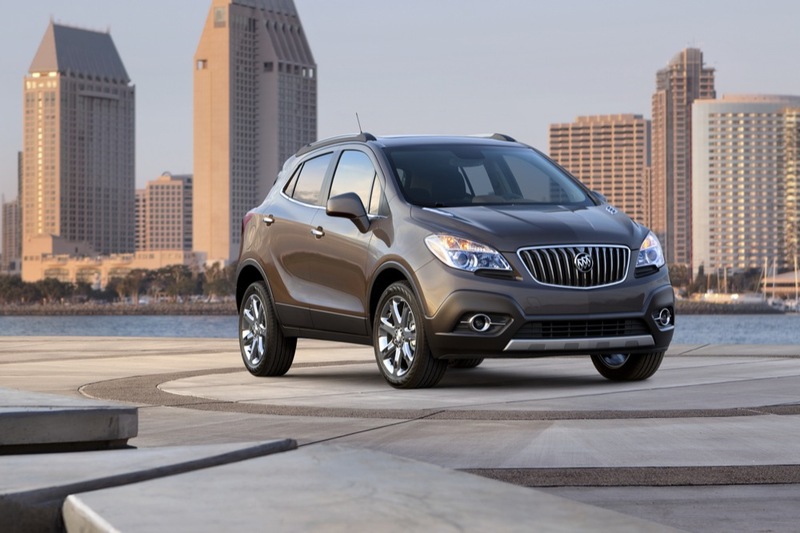 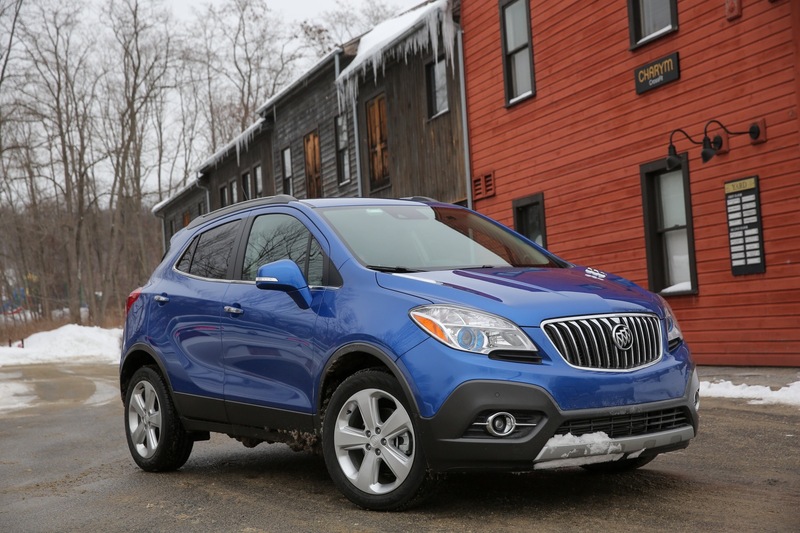 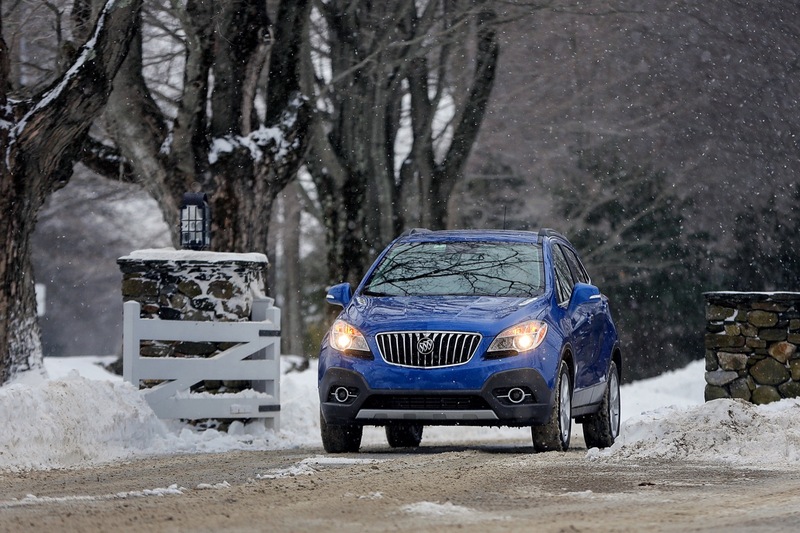 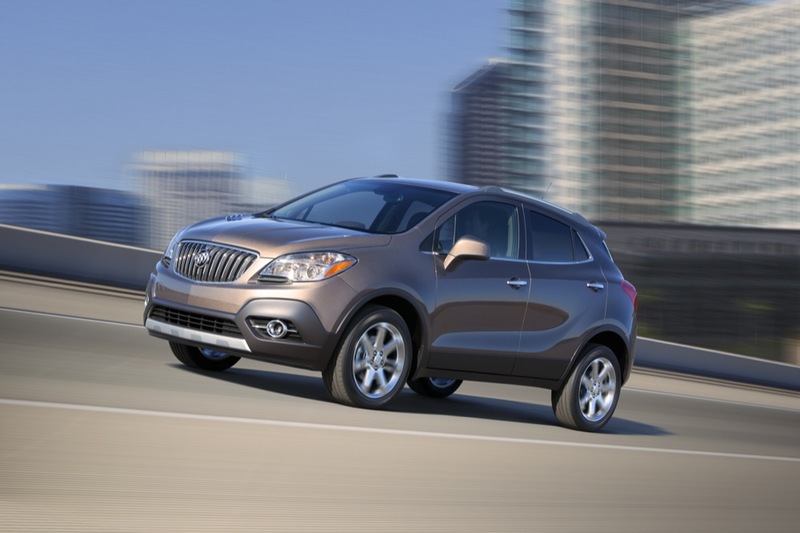 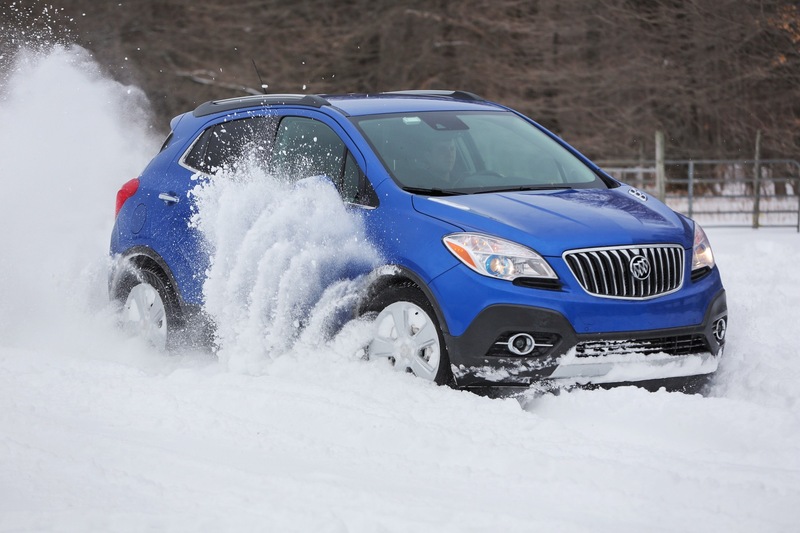 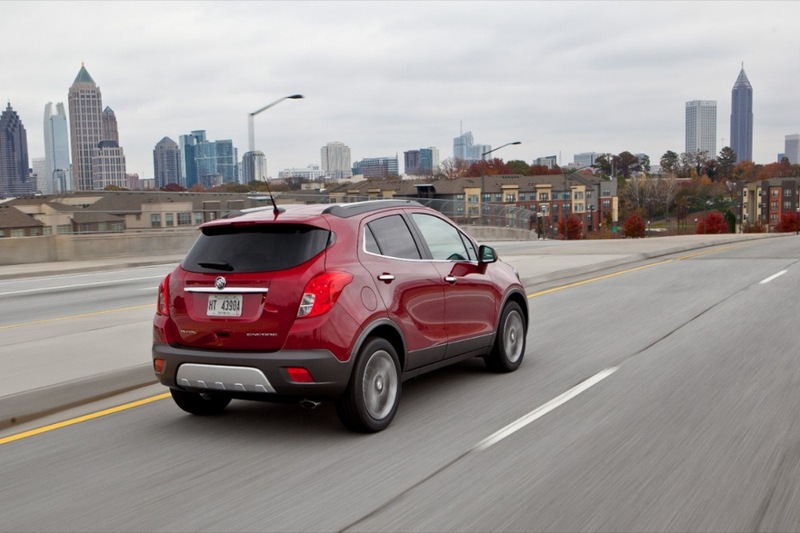 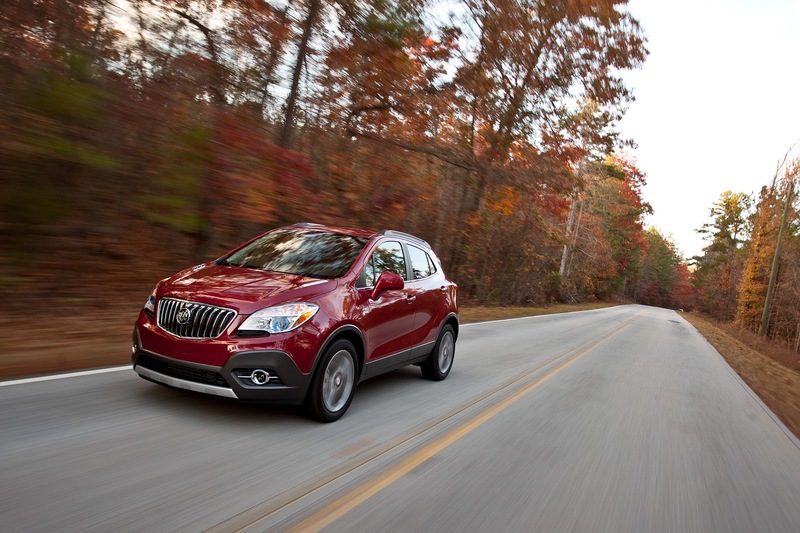 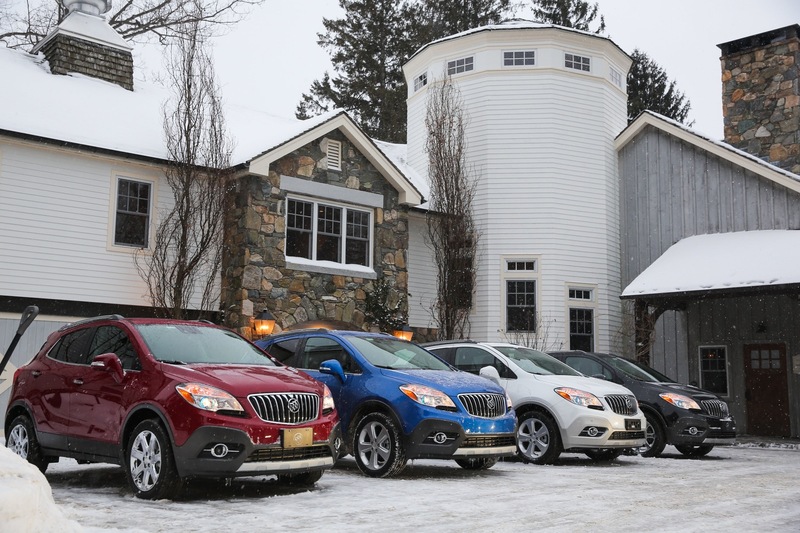 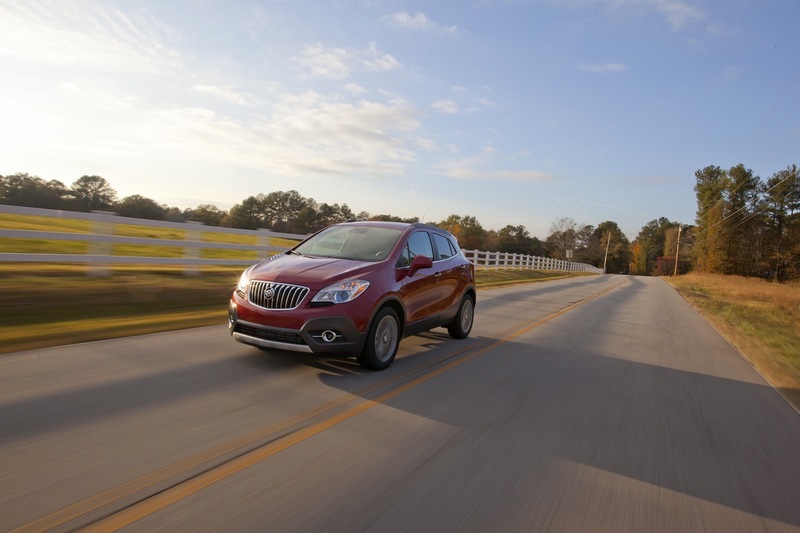 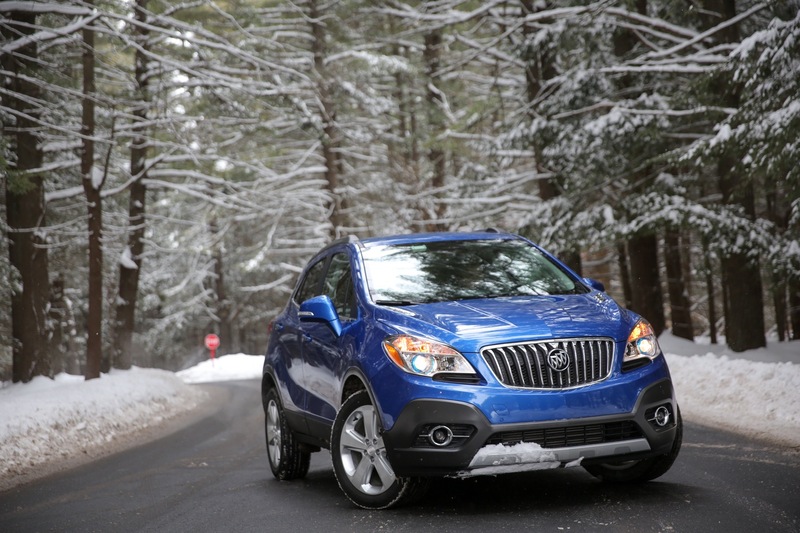 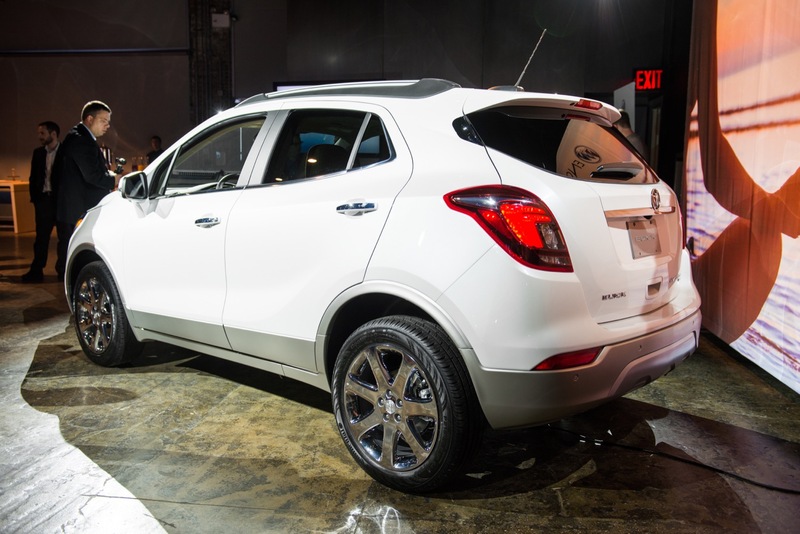 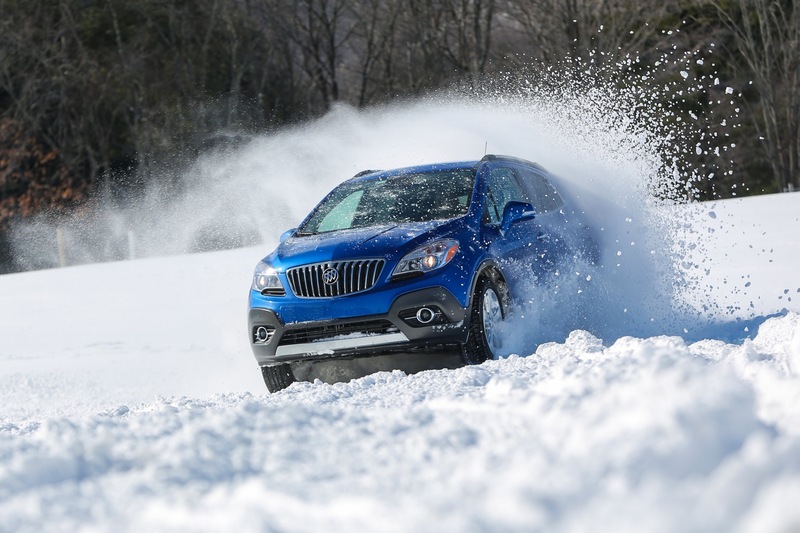 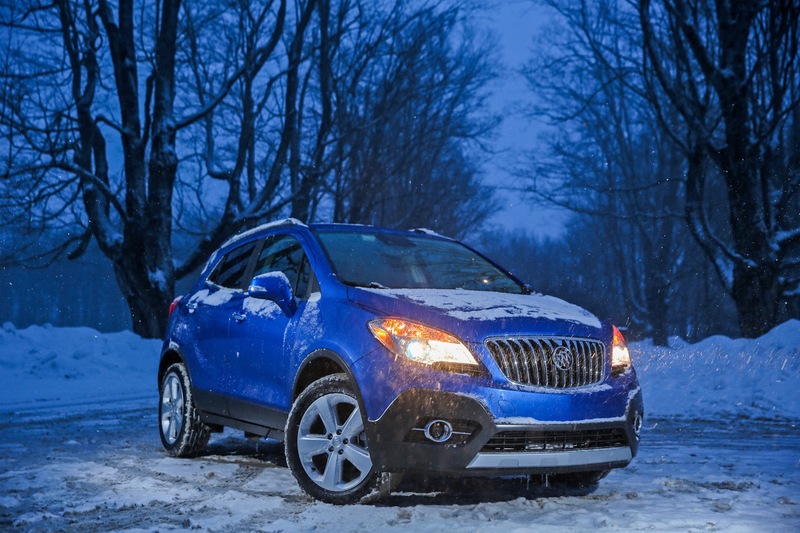 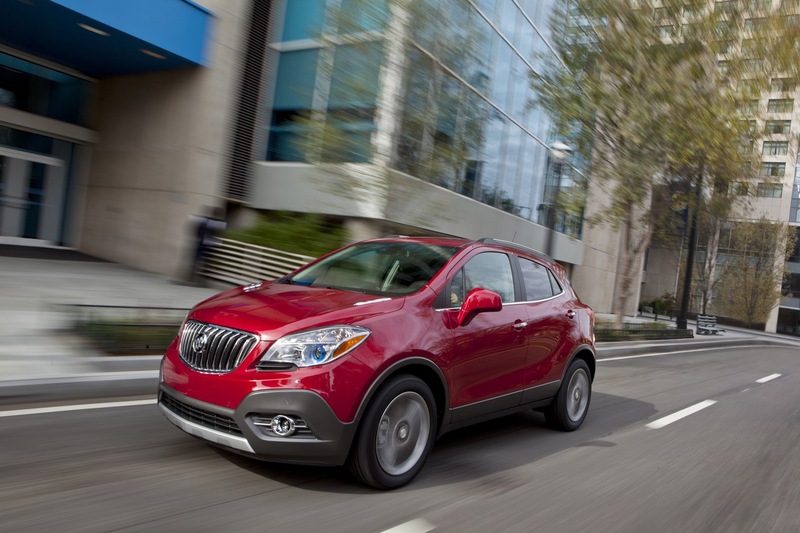 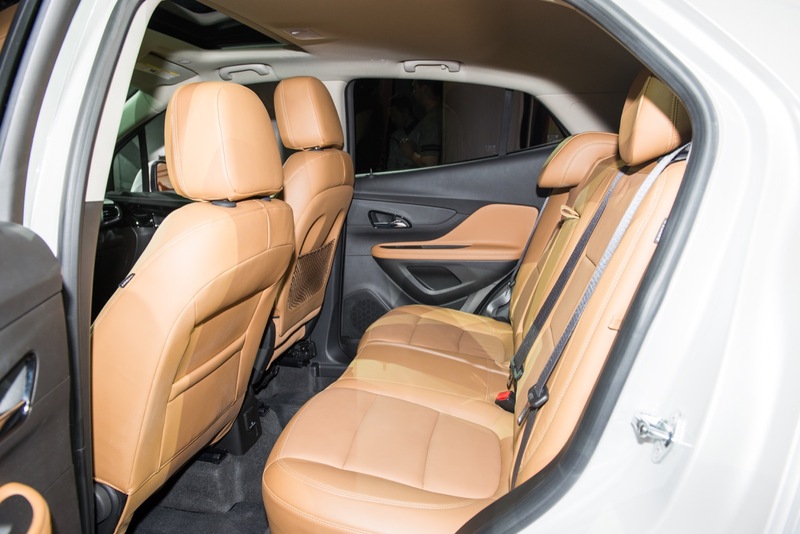 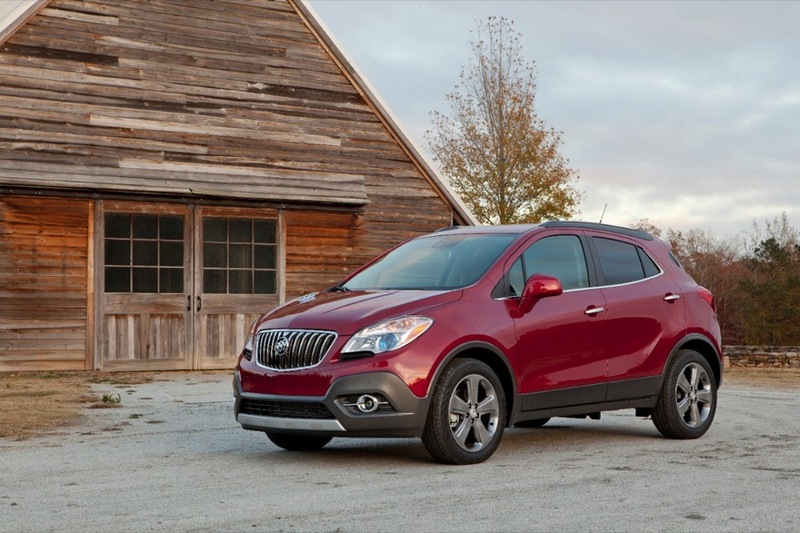 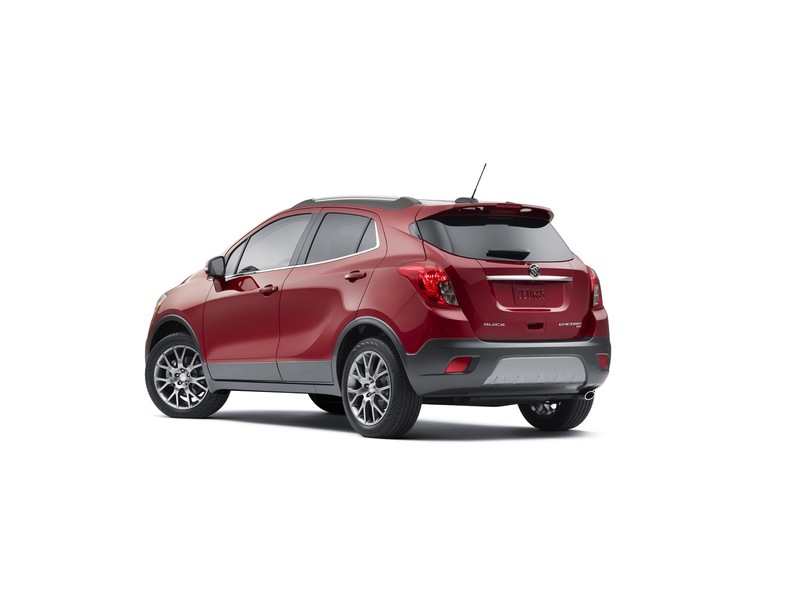 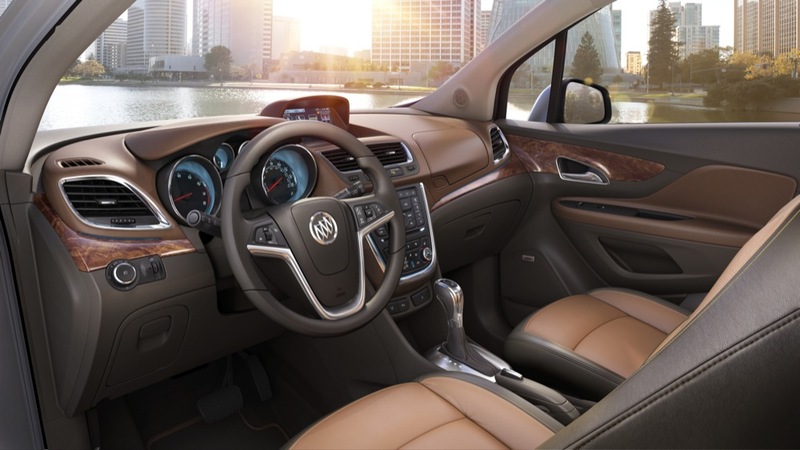 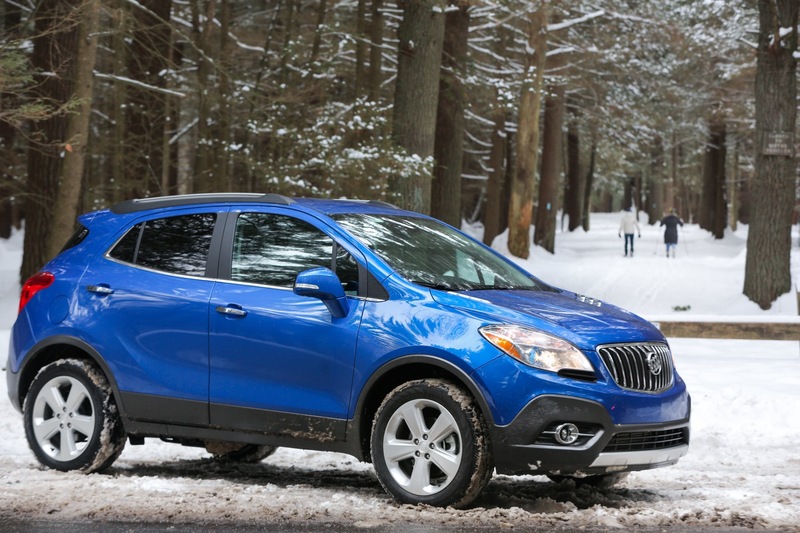 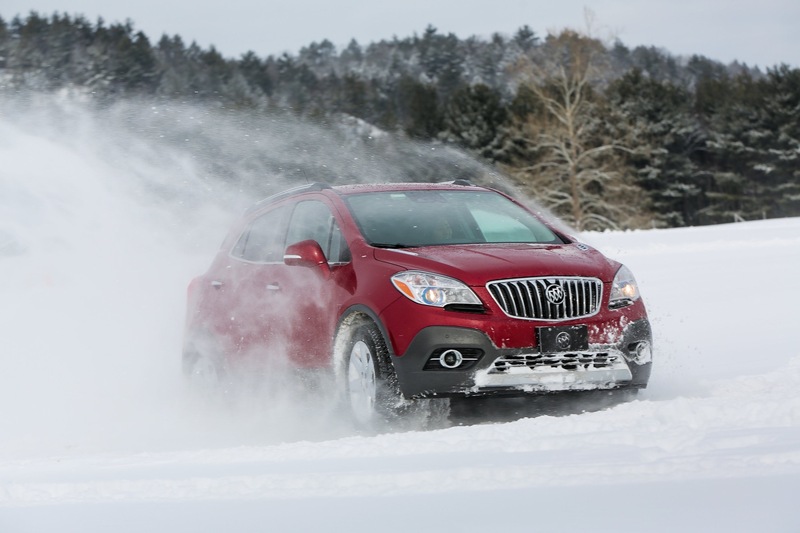 The Buick Encore is a subcompact premium crossover utility vehicle (CUV) that is currently the brand’s smallest CUV, slotting below the compact Buick Envision and full-size Buick Enclave. 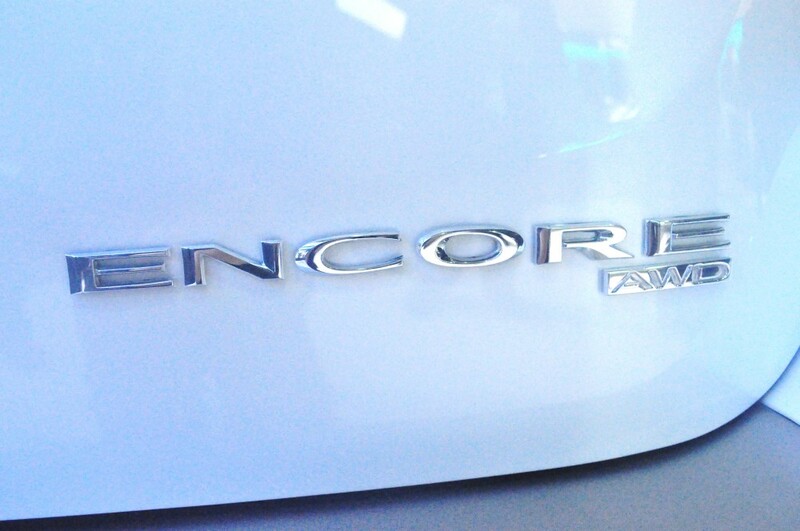 The current, first-generation Encore was introduced for the 2013 model year. 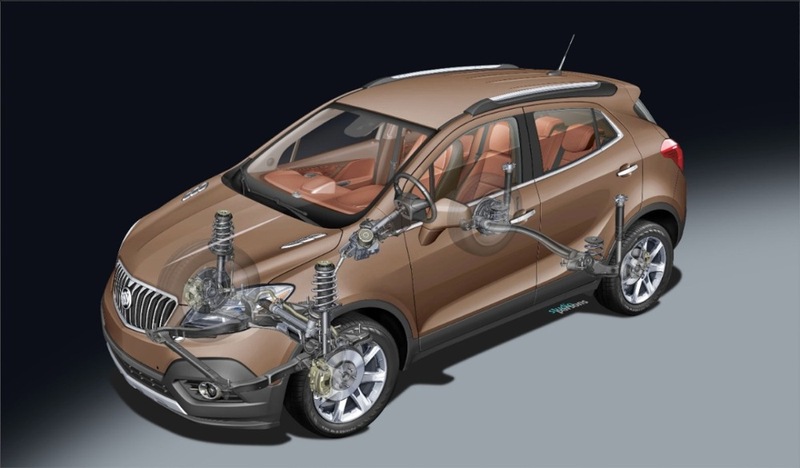 The vehicle is based on a variant of the GM Gamma2 platform. 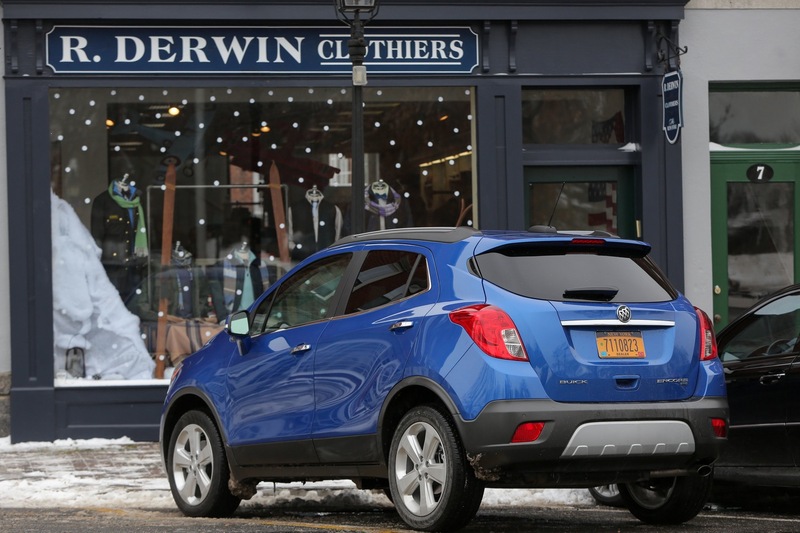 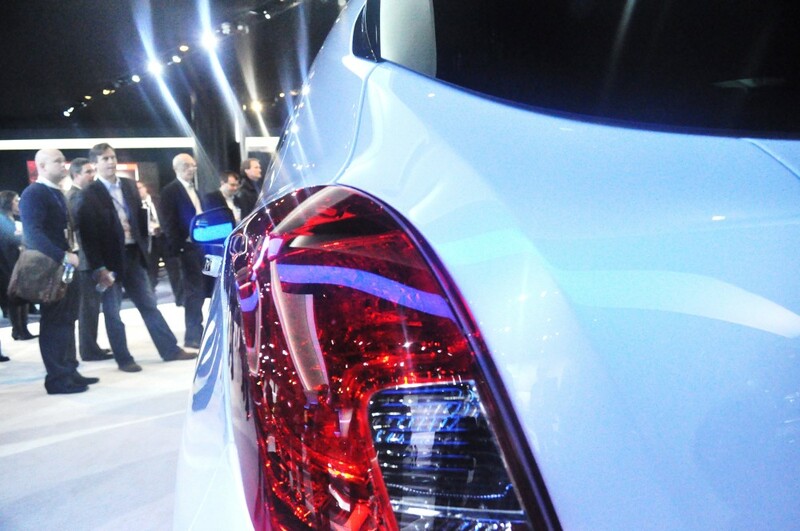 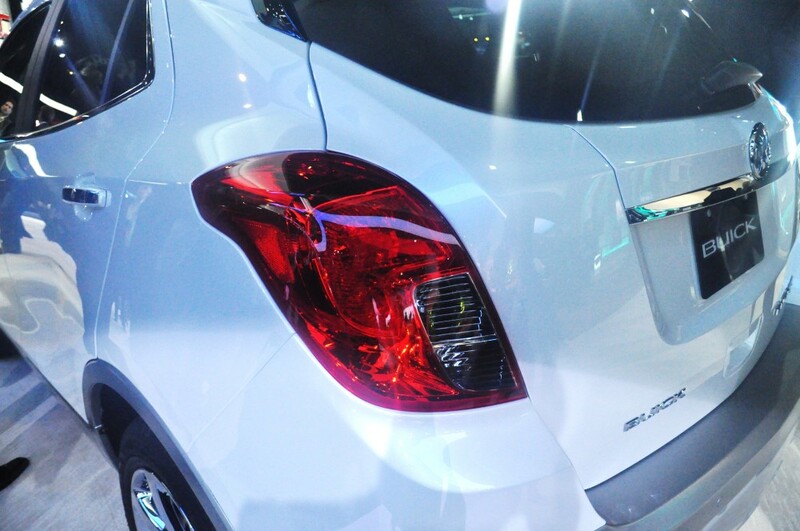 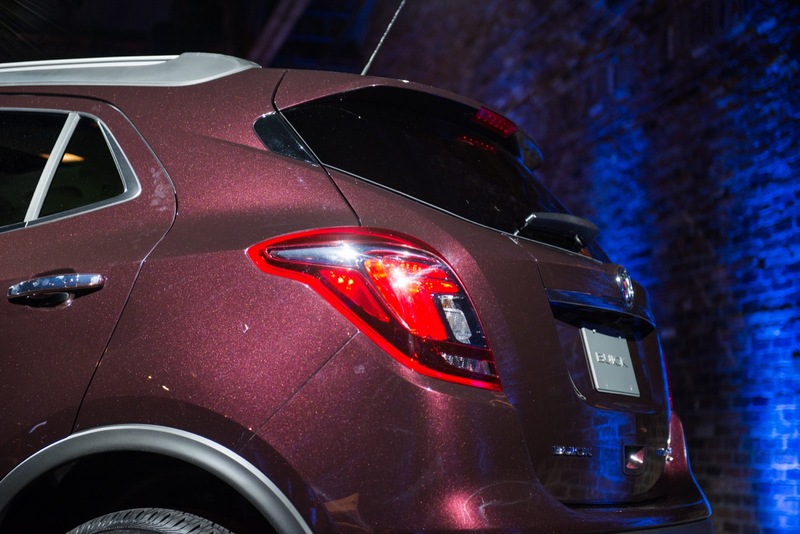 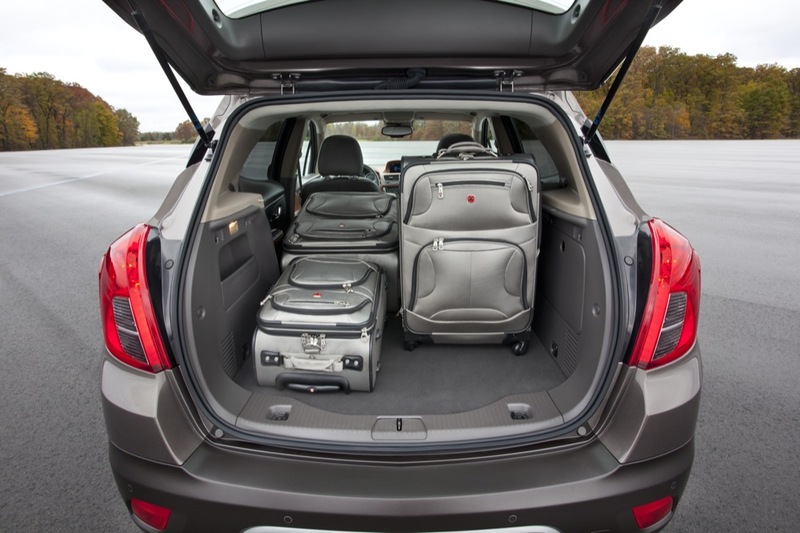 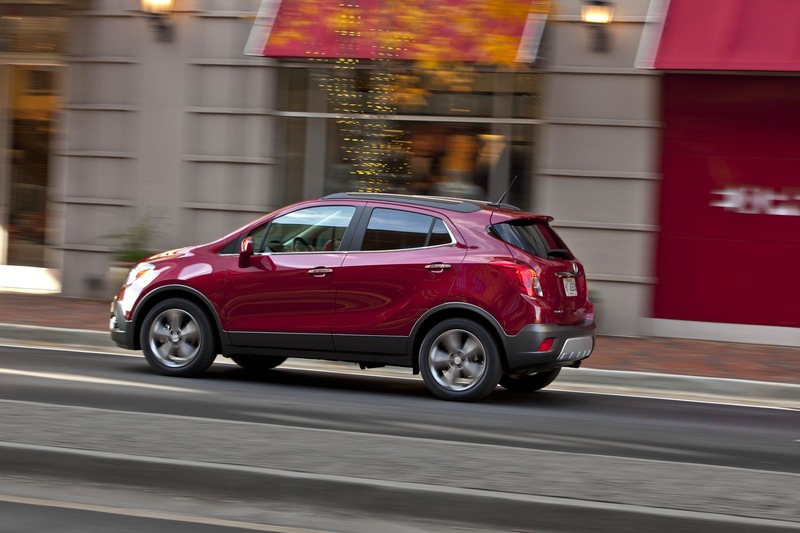 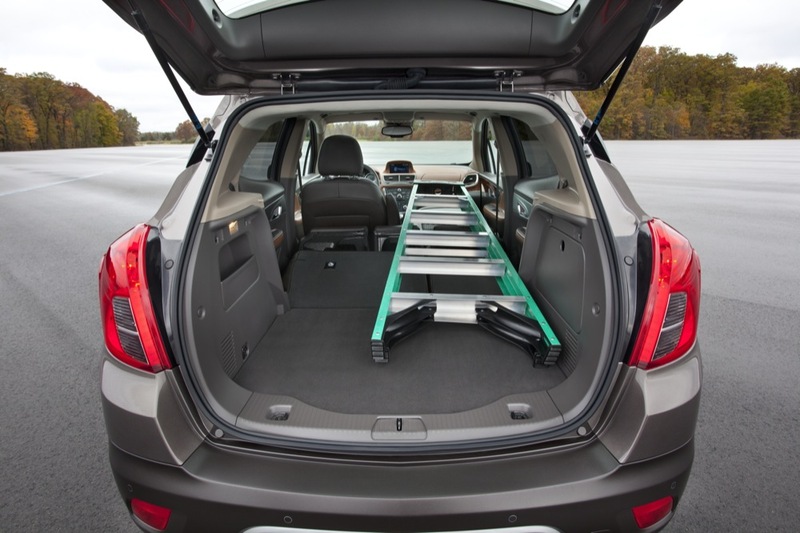 The same platform underpins the Chevrolet Trax, as well as the Chevrolet Sonic/Aveo. 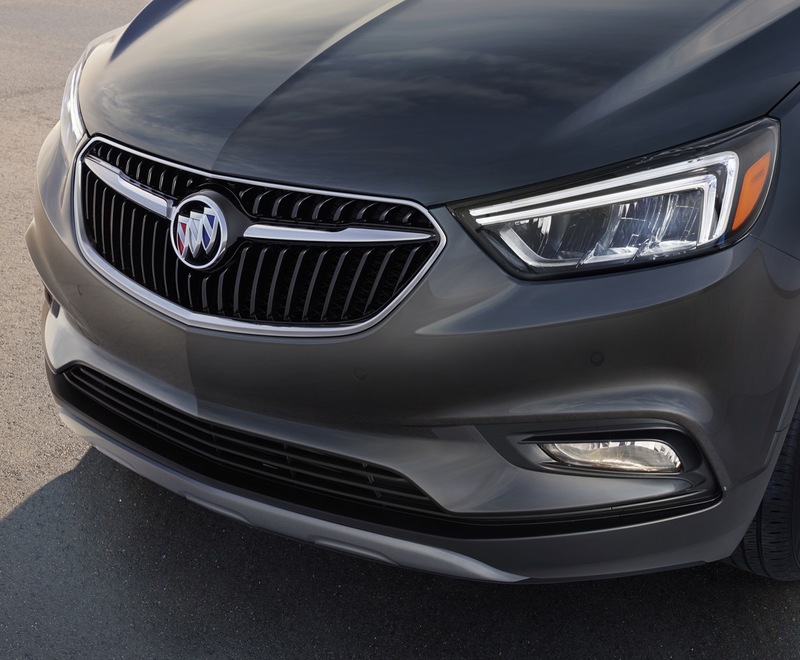 The model received a midcycle refresh for the 2016 model year that consisted of restyled front and rear ends, along with a revised interior. 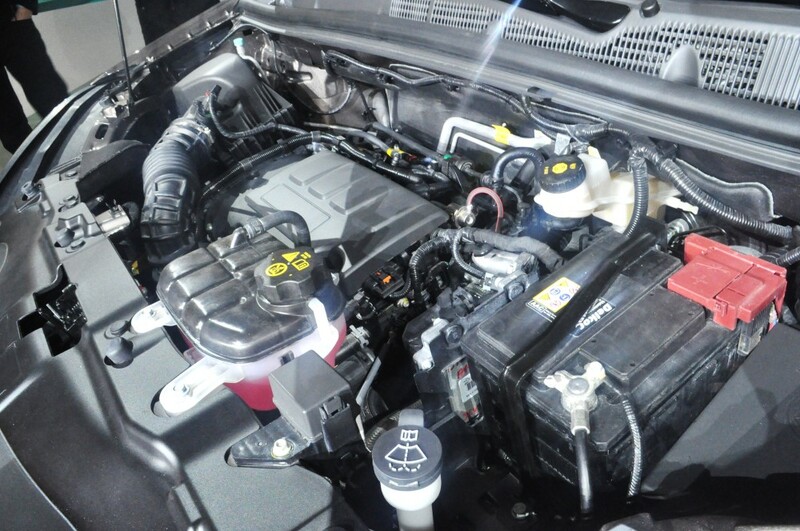 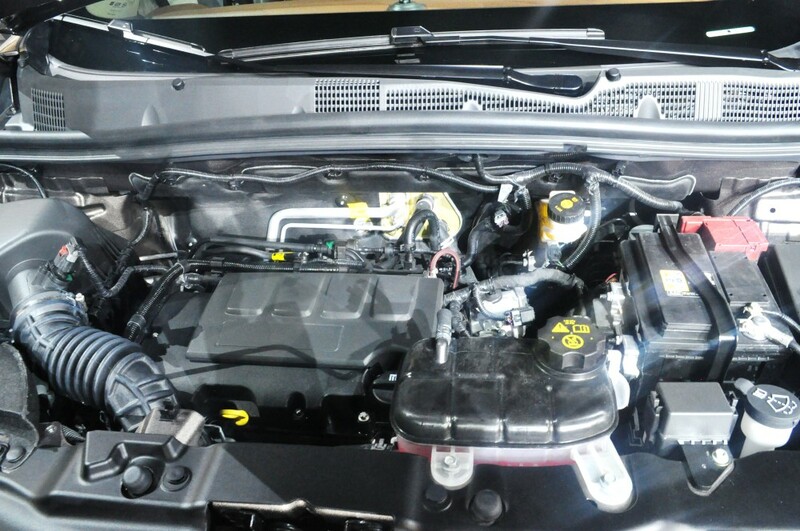 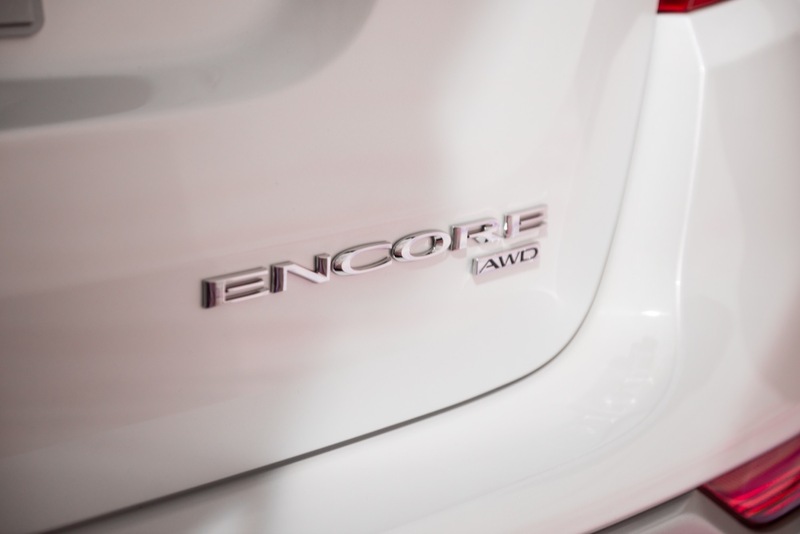 A new Encore Sport Touring model was introduced with a new engine that displaces the same 1.4 liters as the model’s base motor, while making more power. 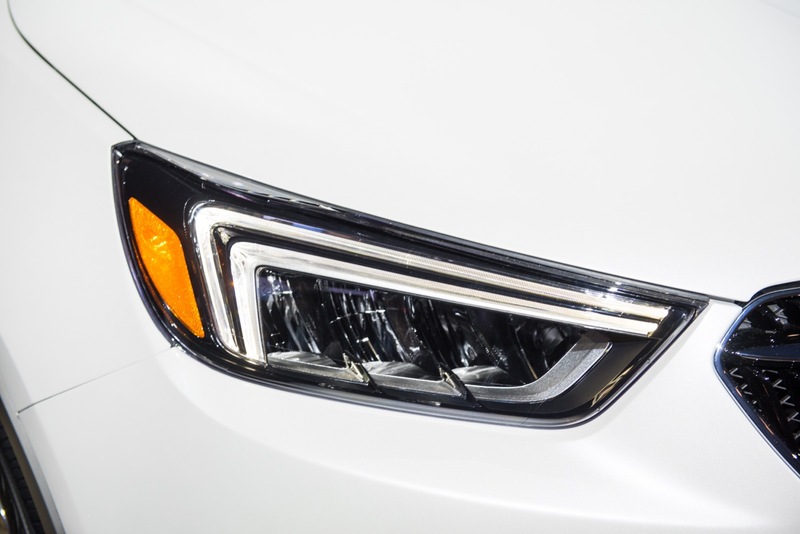 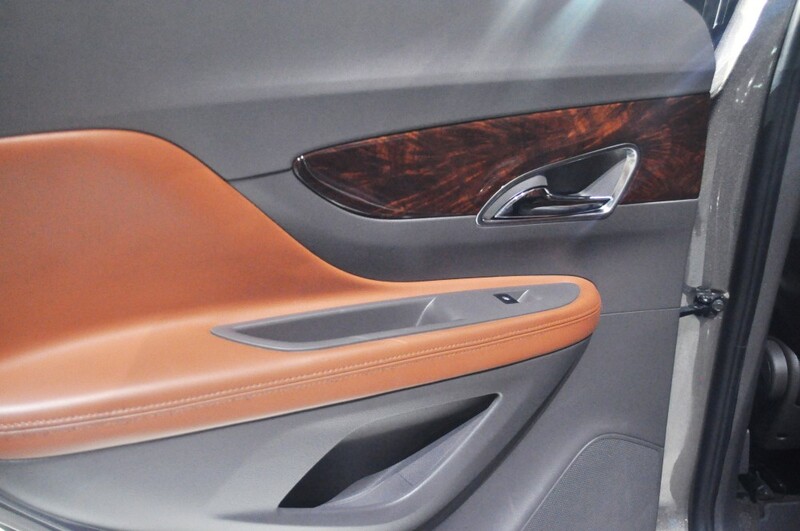 The model also features unique exterior cues. 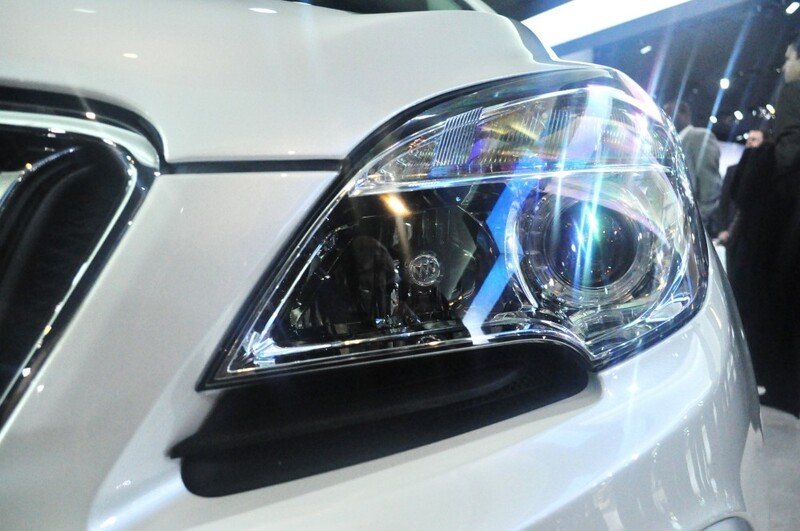 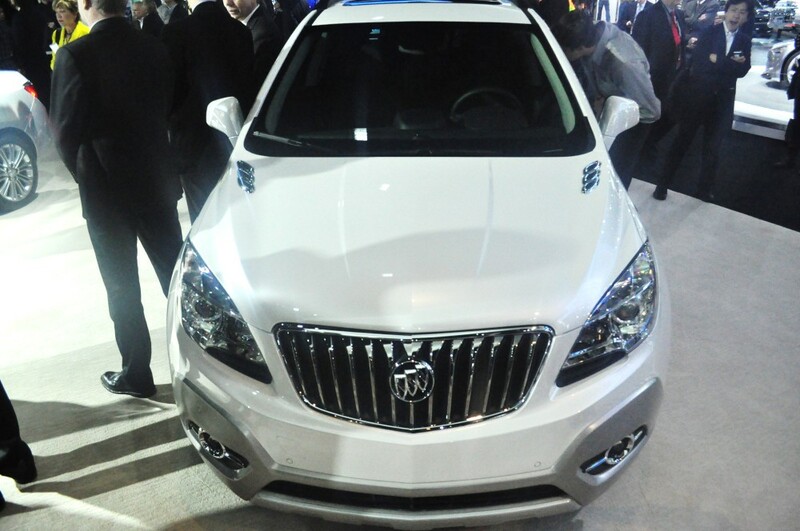 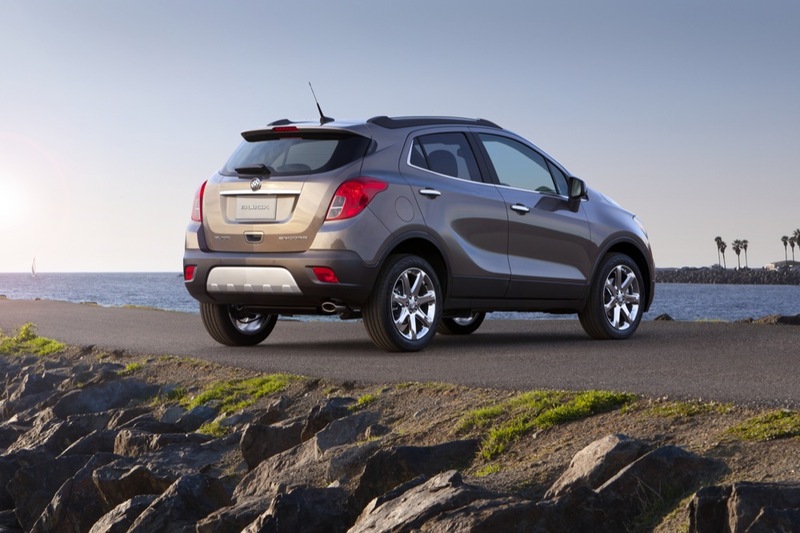 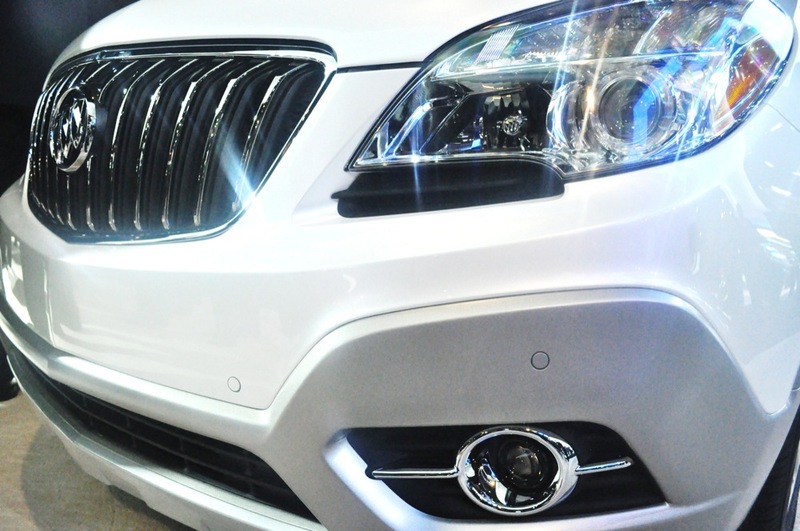 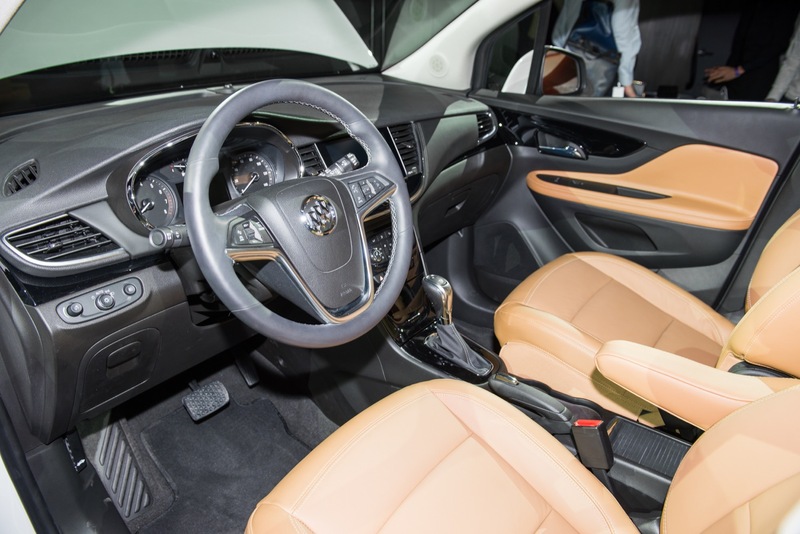 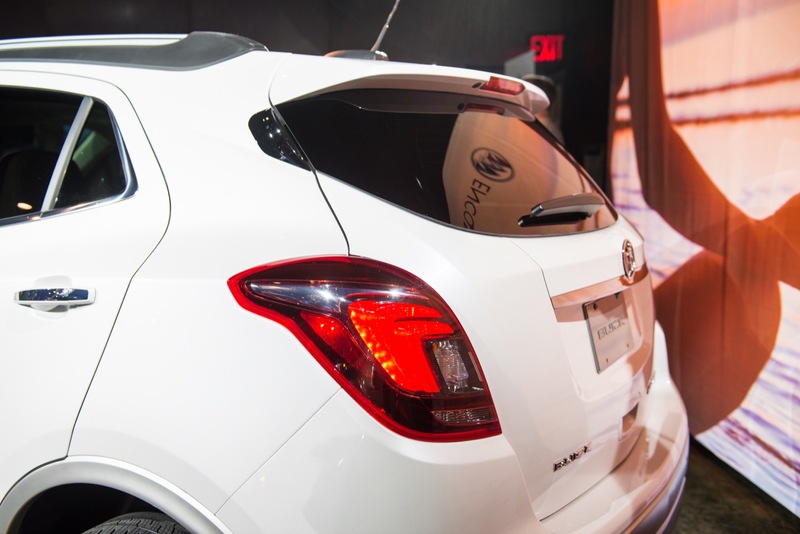 The Buick Encore is built at the GM Bupyeong plant in Incheon operated by GM Korea for North America and Europe (where it’s sold as the Opel Mokka/Mokka X) and at a Shanghai-GM plant operated by GM China for the Chinese market. 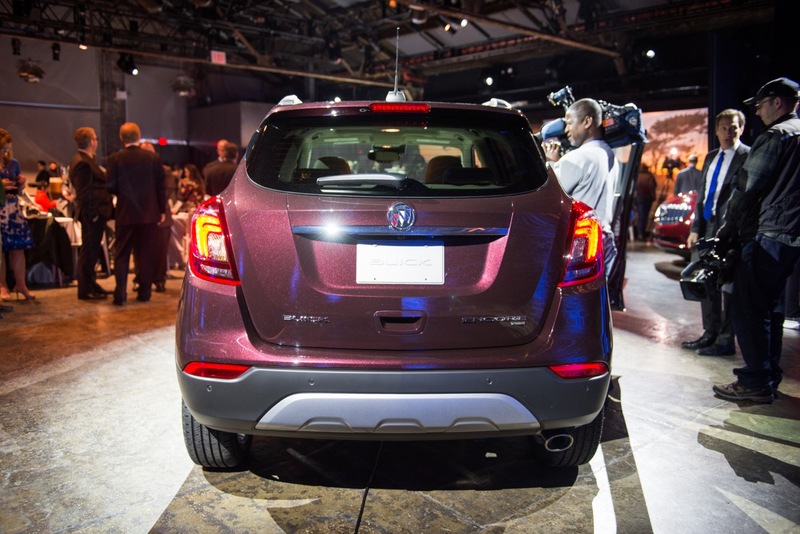 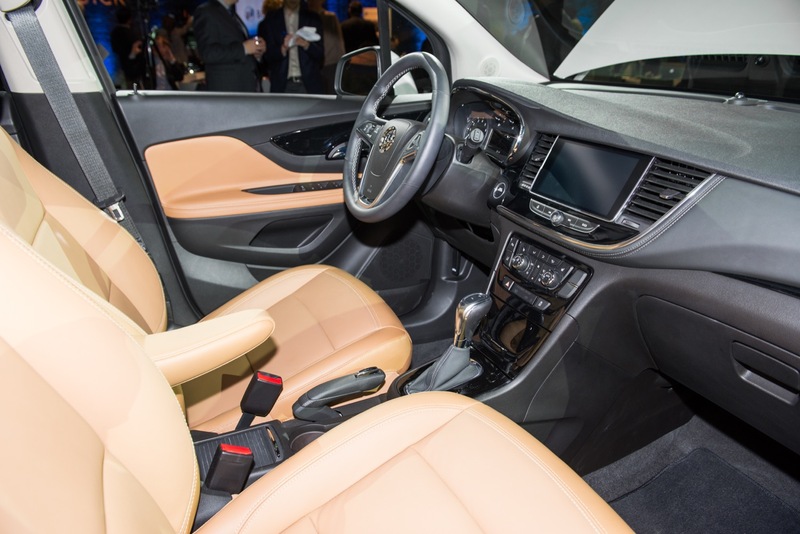 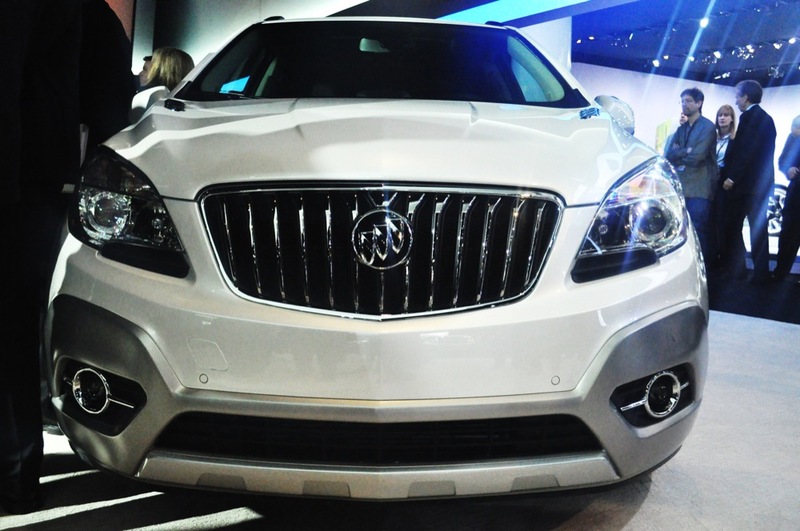 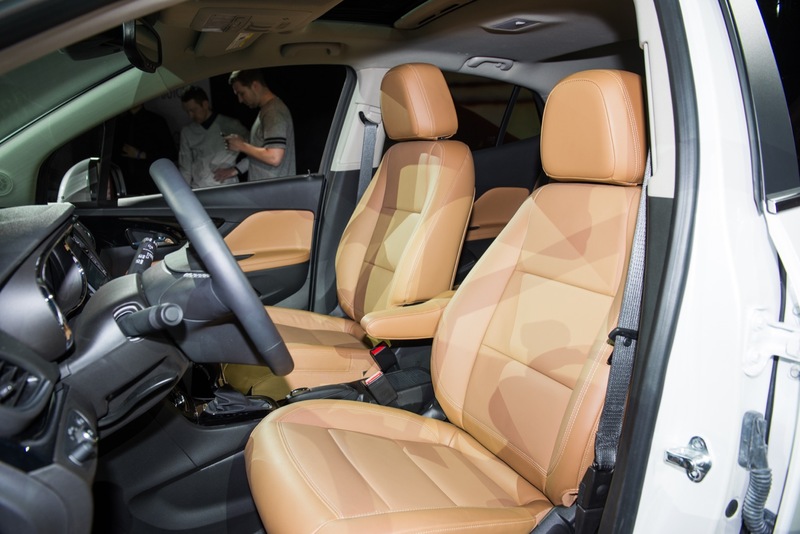 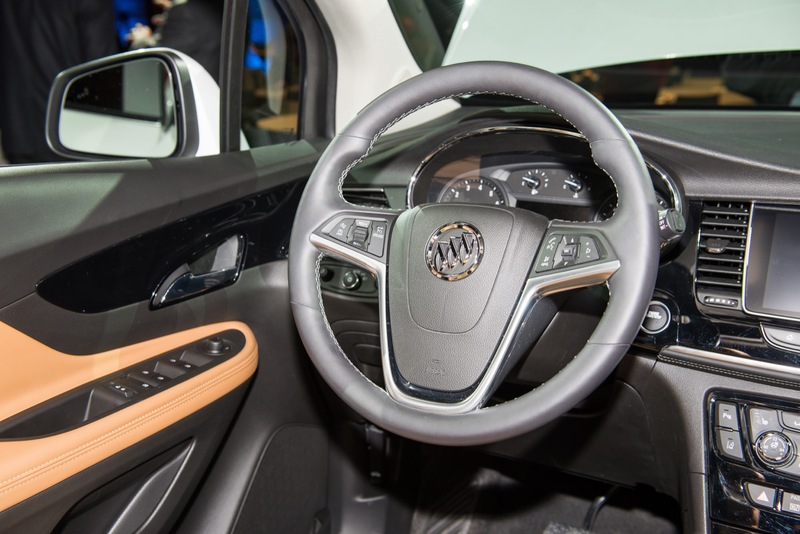 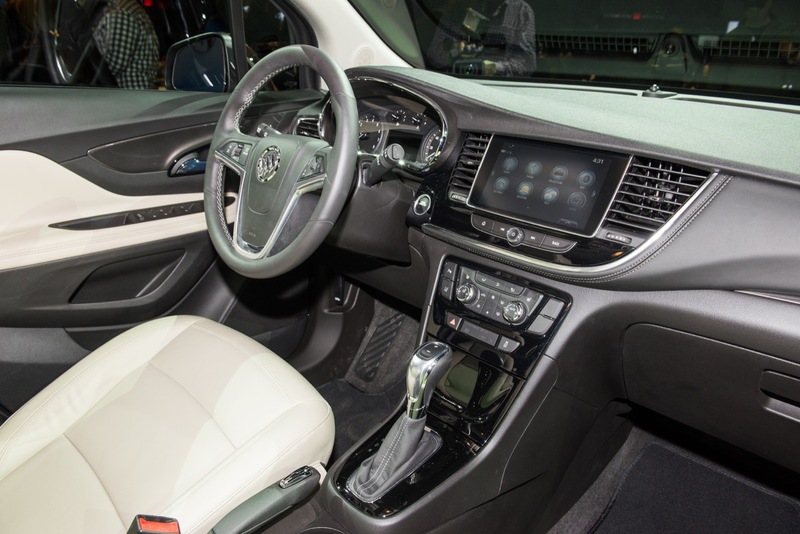 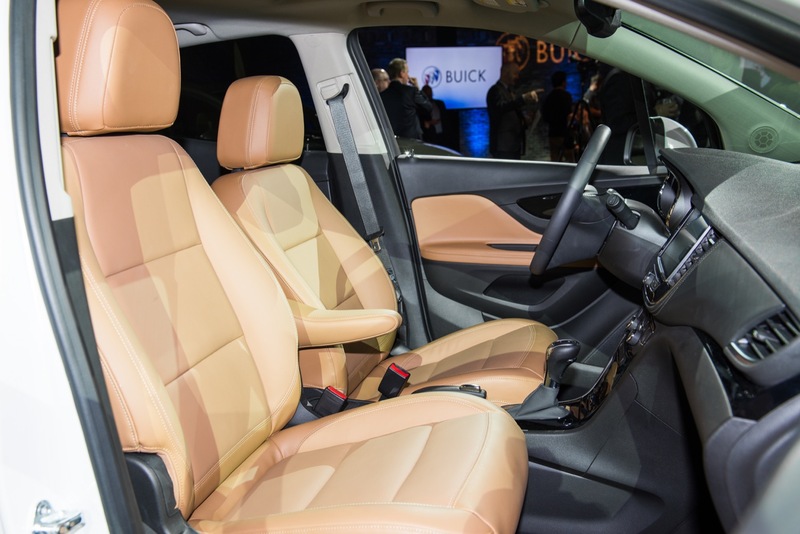 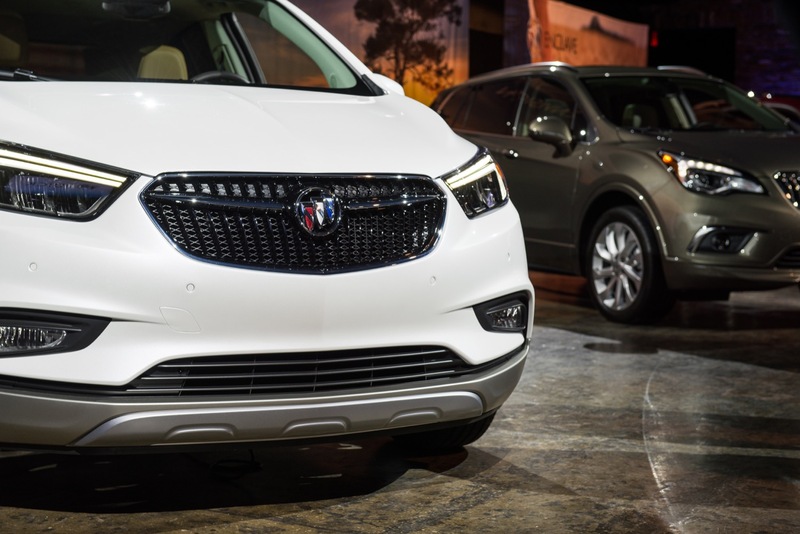 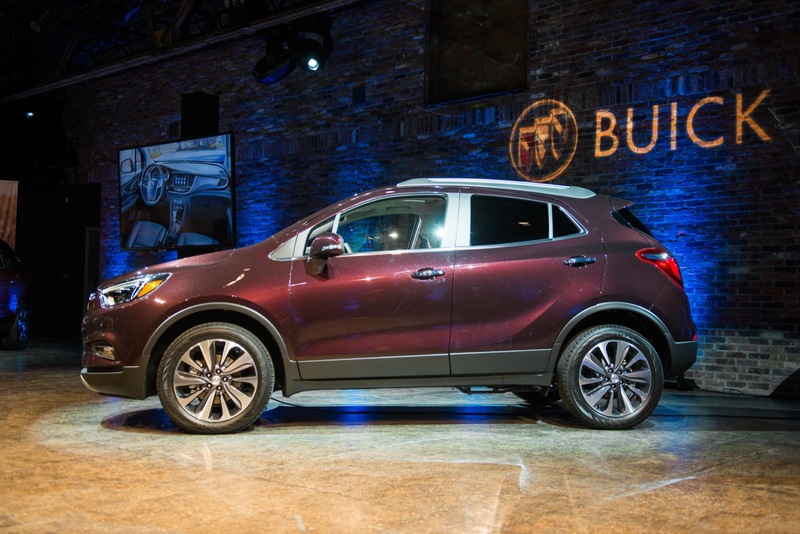 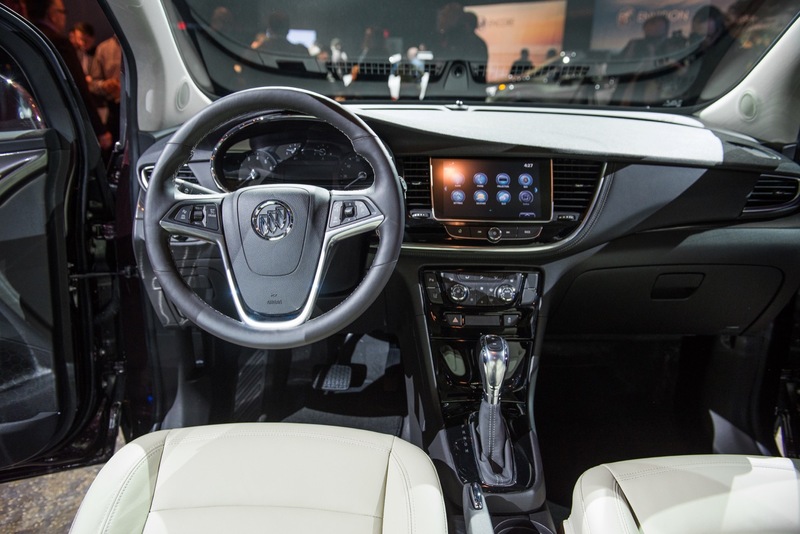 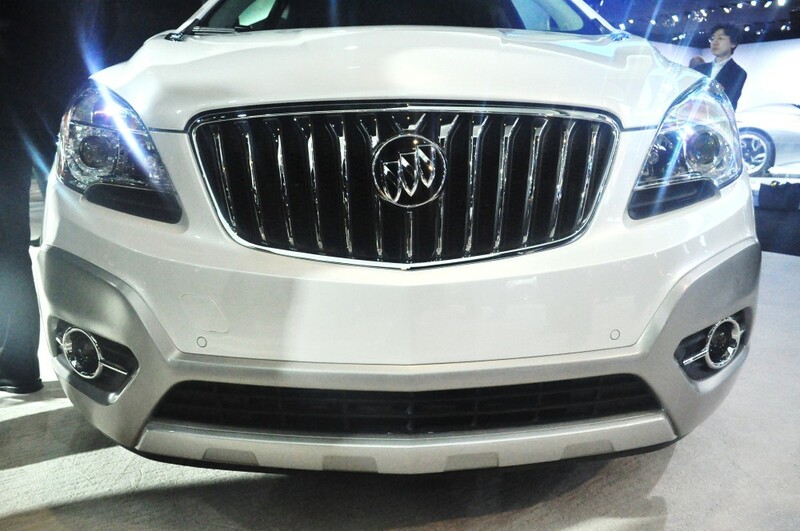 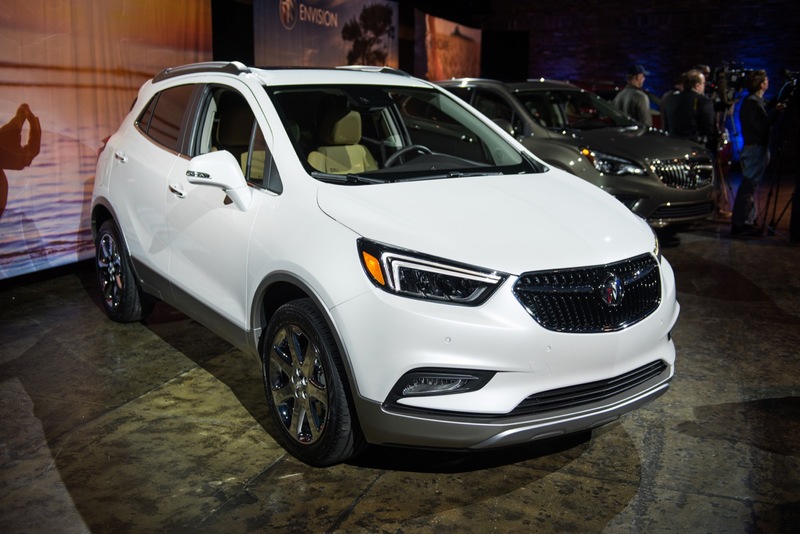 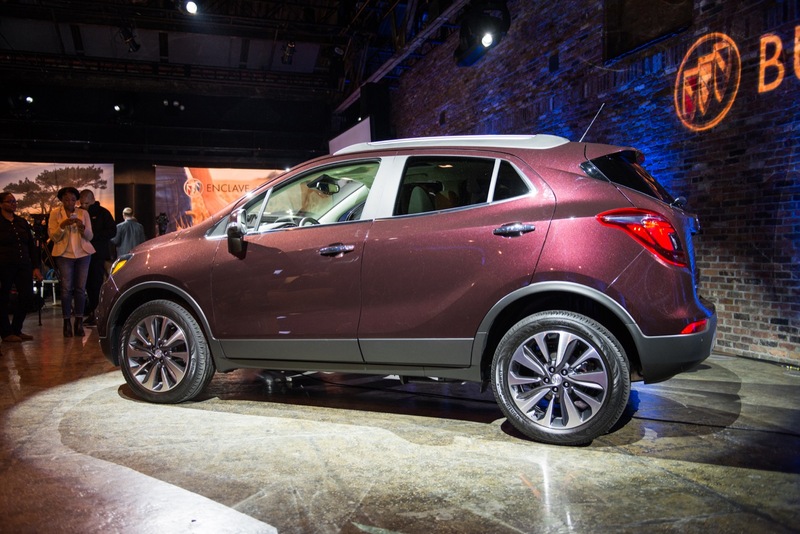 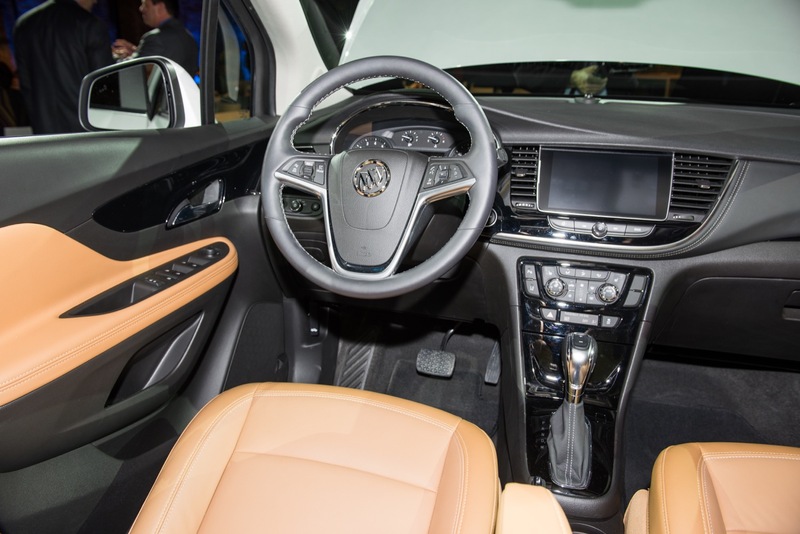 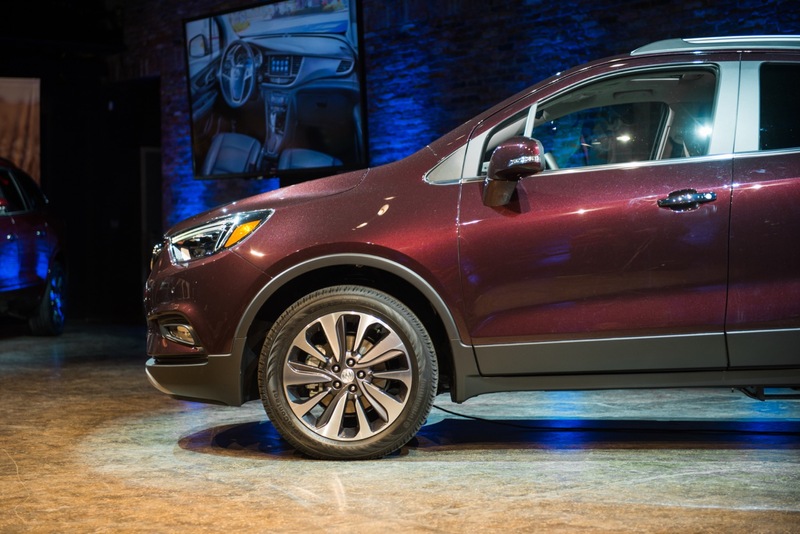 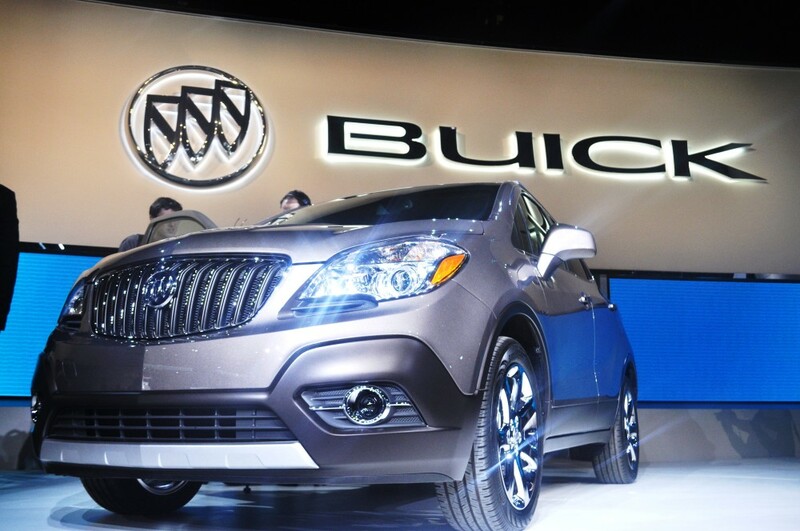 The vehicle is expected to be replaced by an all-new, future Buick Encore for the 2020 model year. 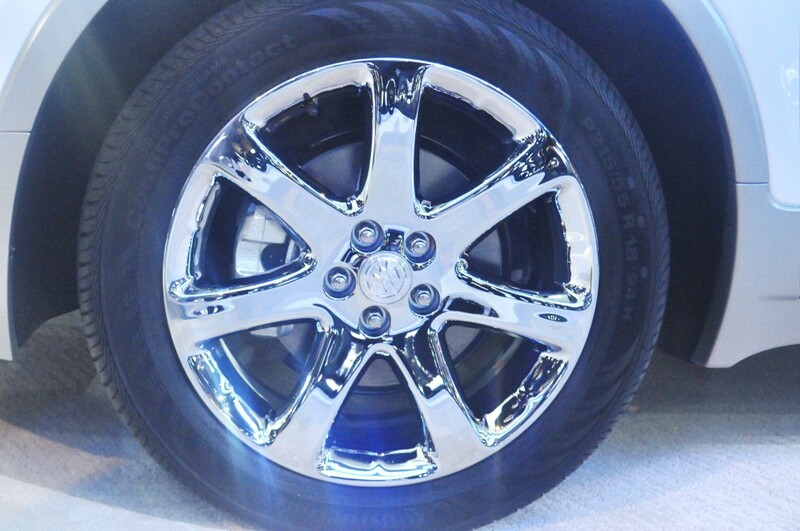 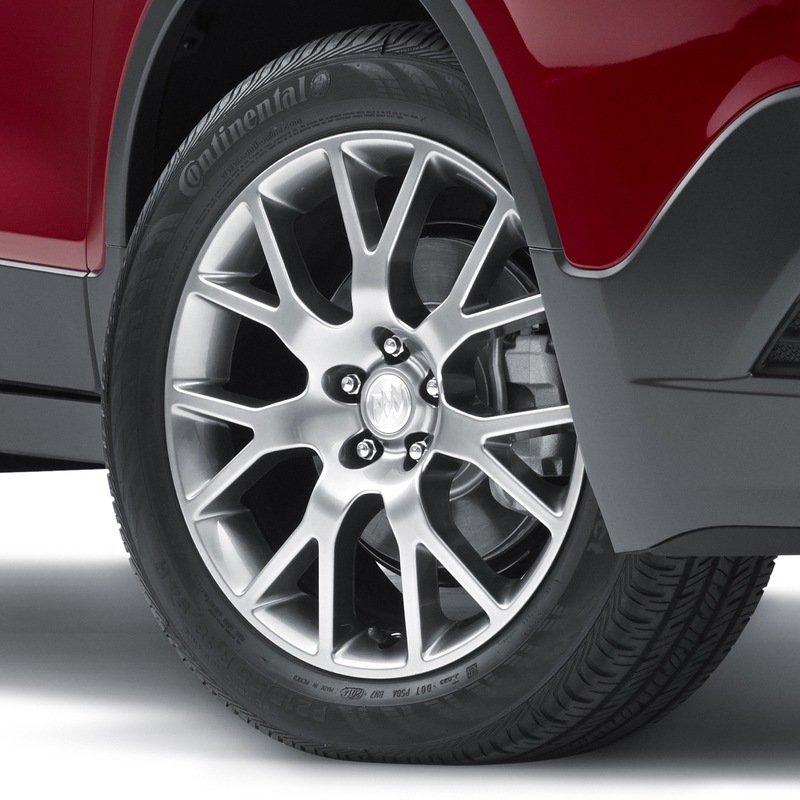 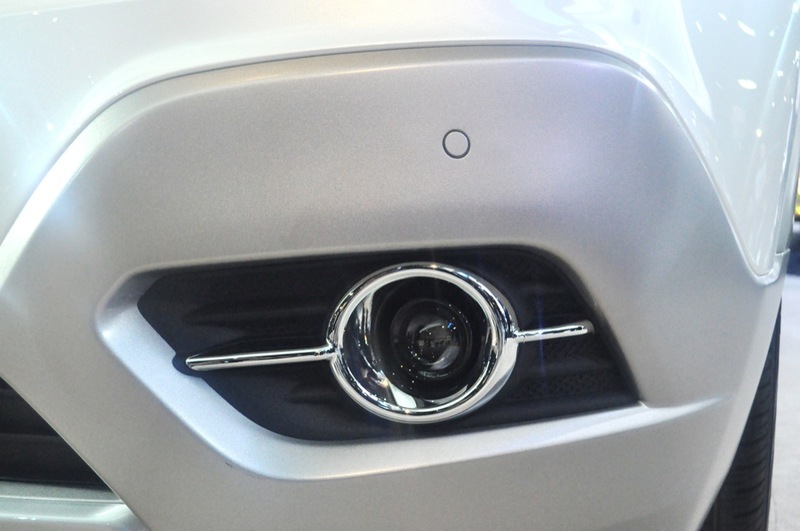 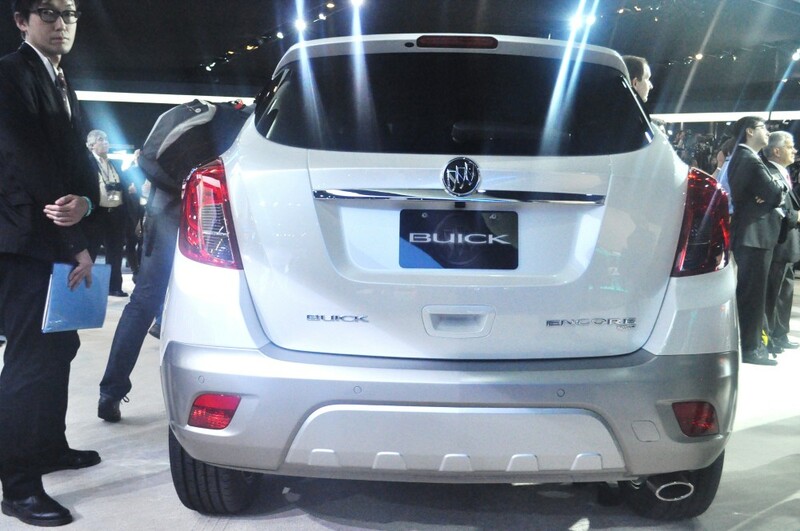 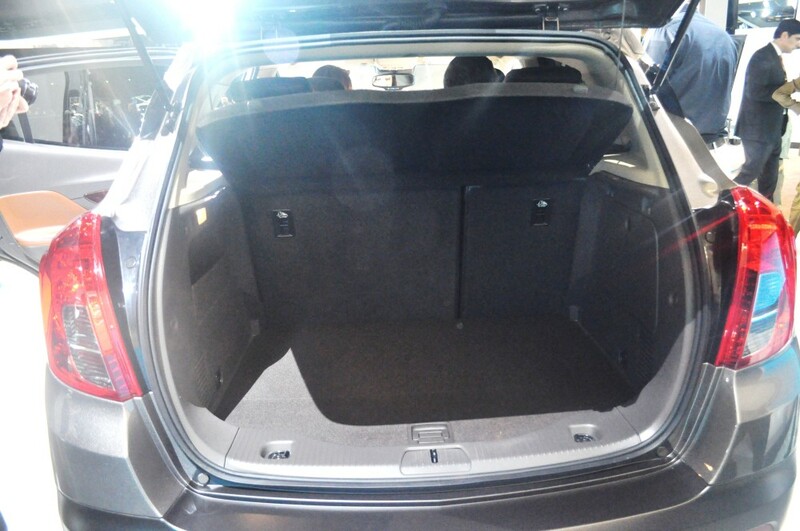 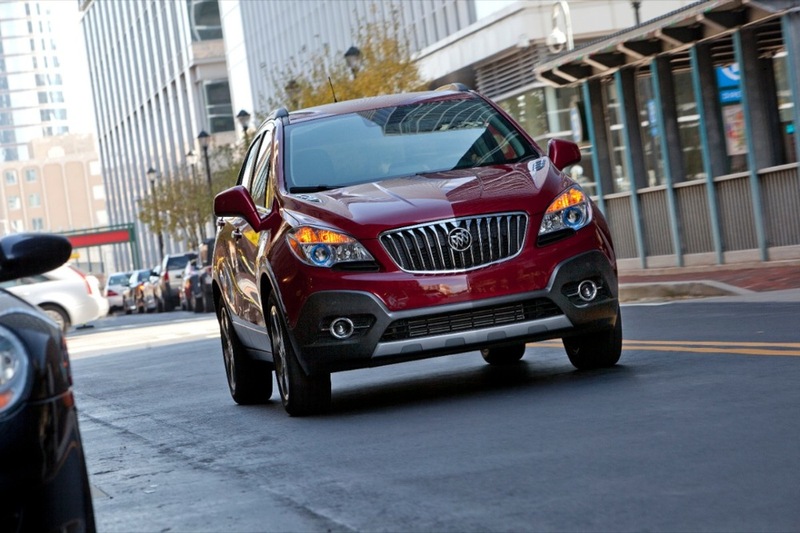 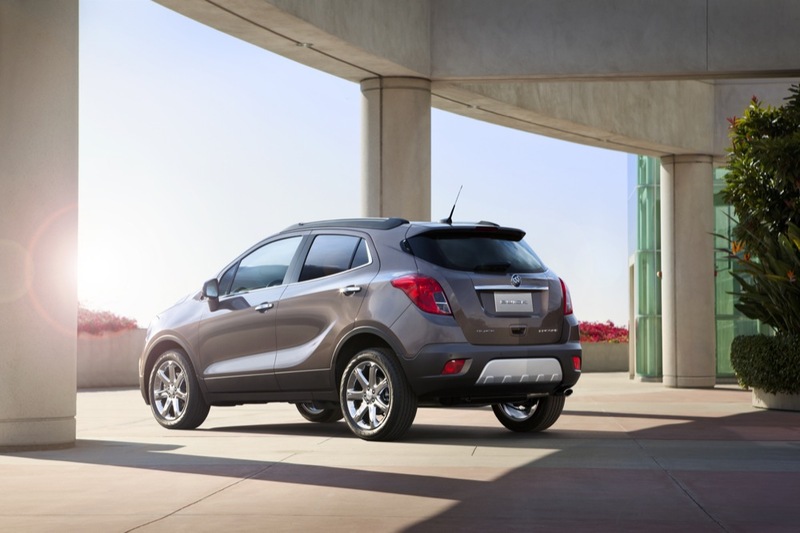 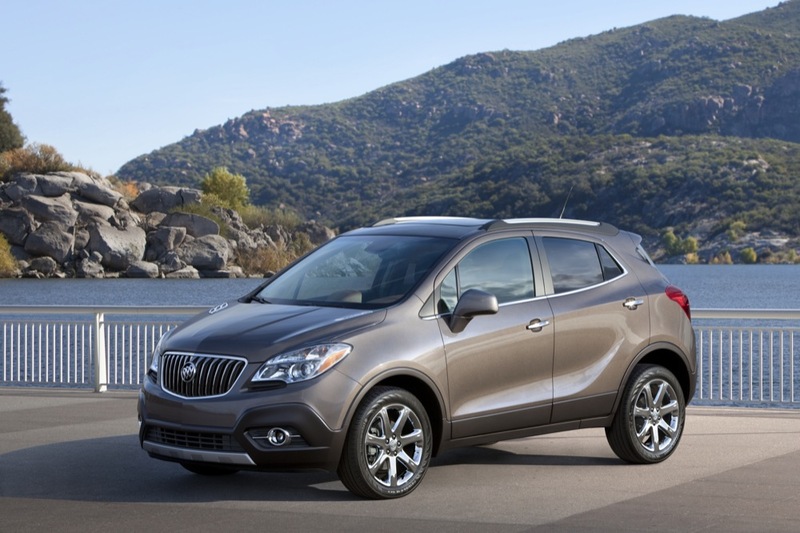 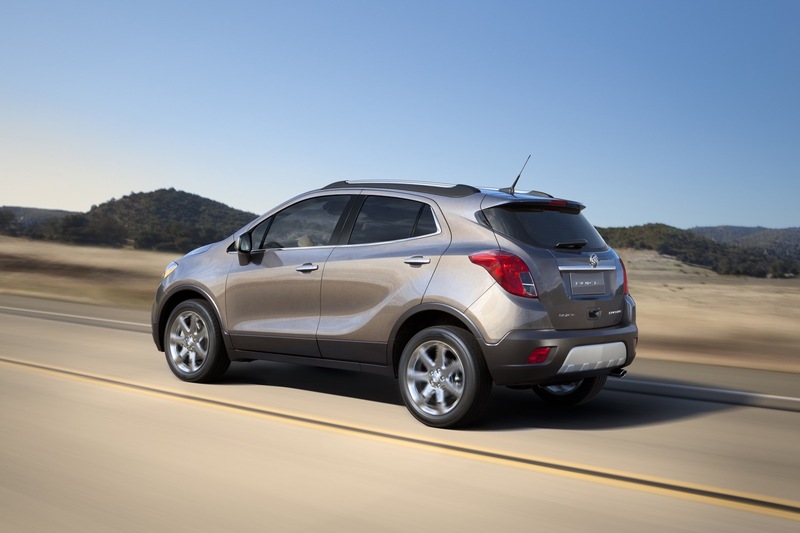 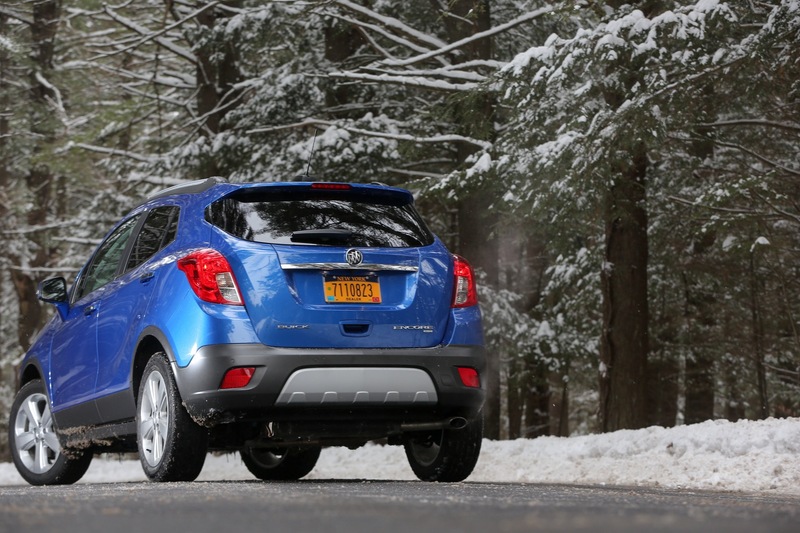 Recent Buick Encore spy shots of the vehicle showed a slightly larger footprint, albeit still in a subcompact package.